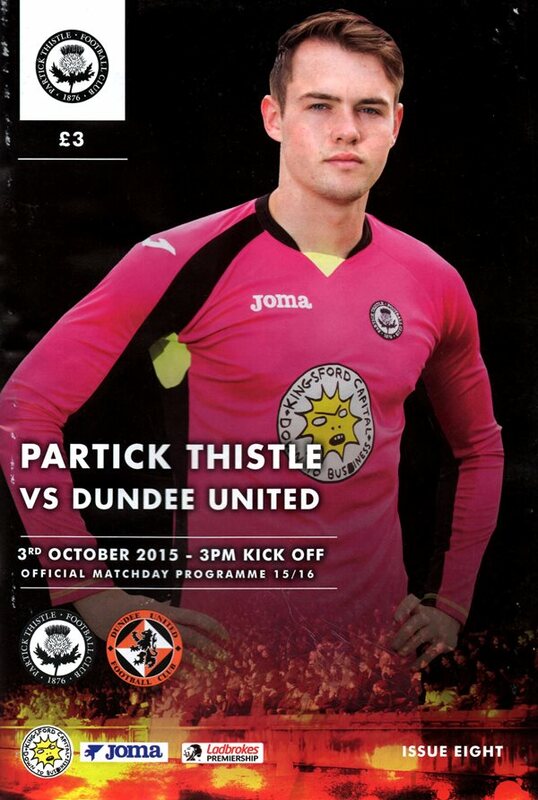 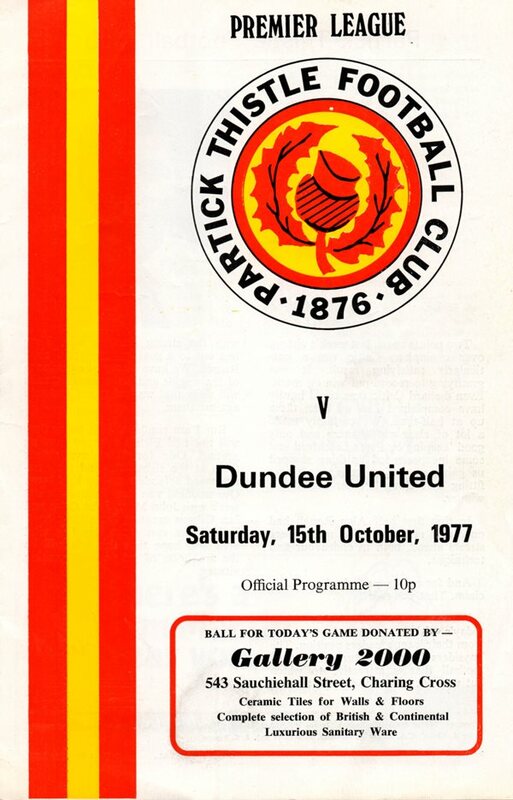 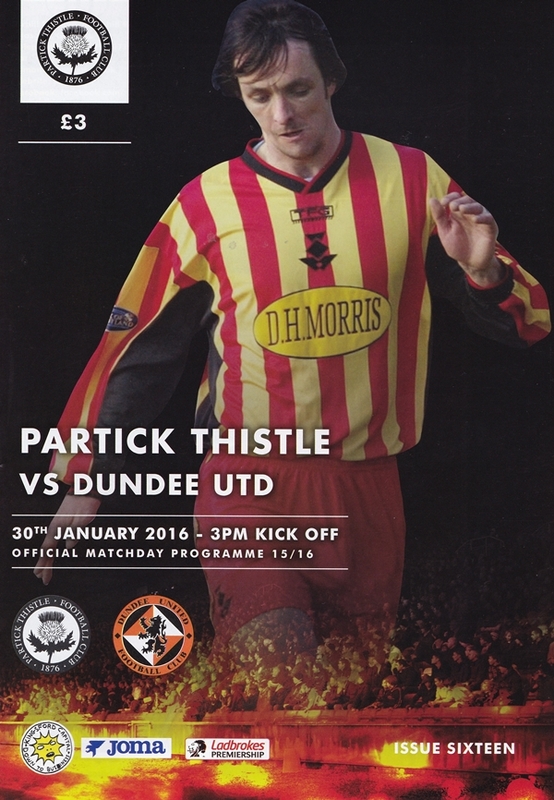 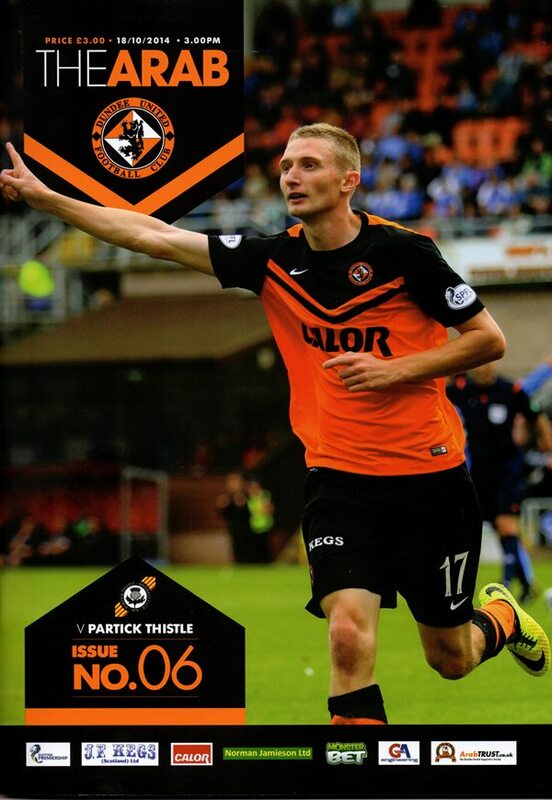 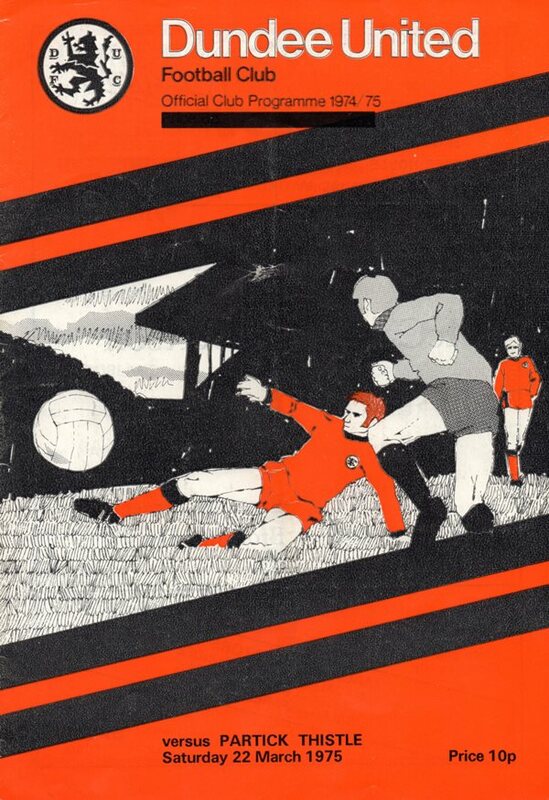 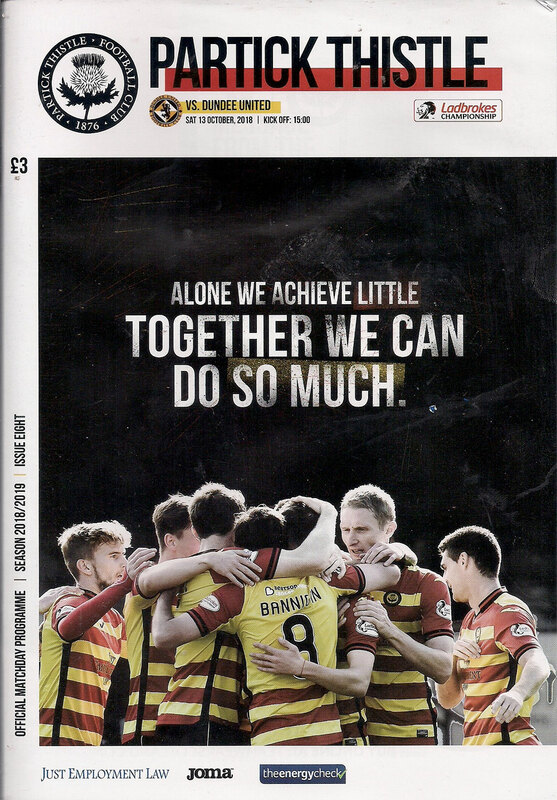 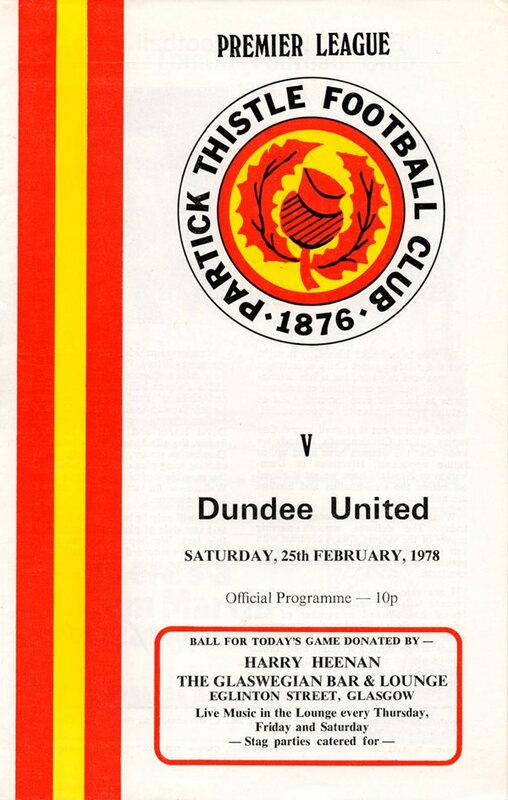 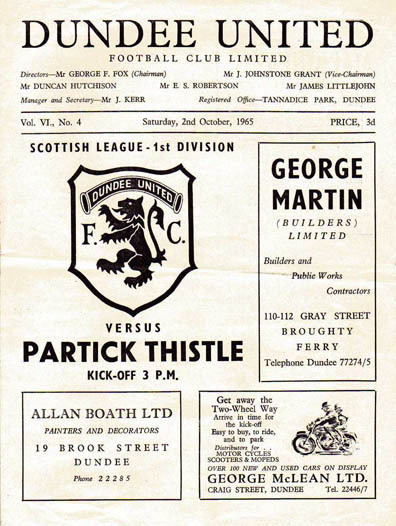 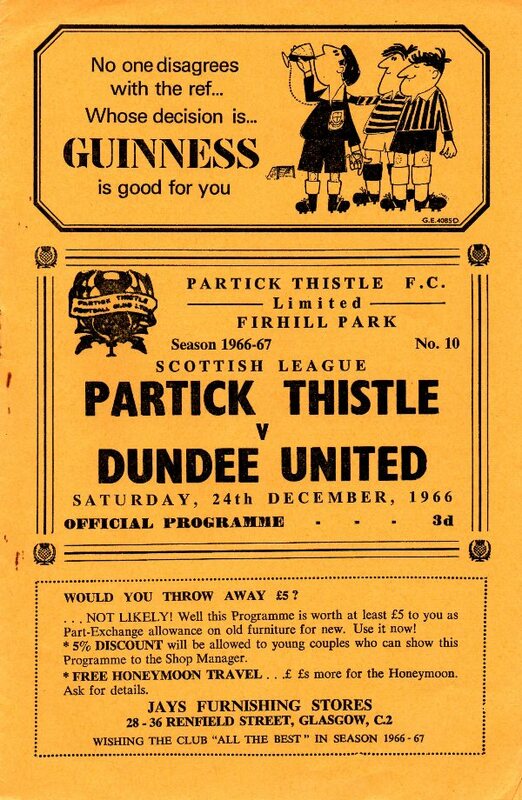 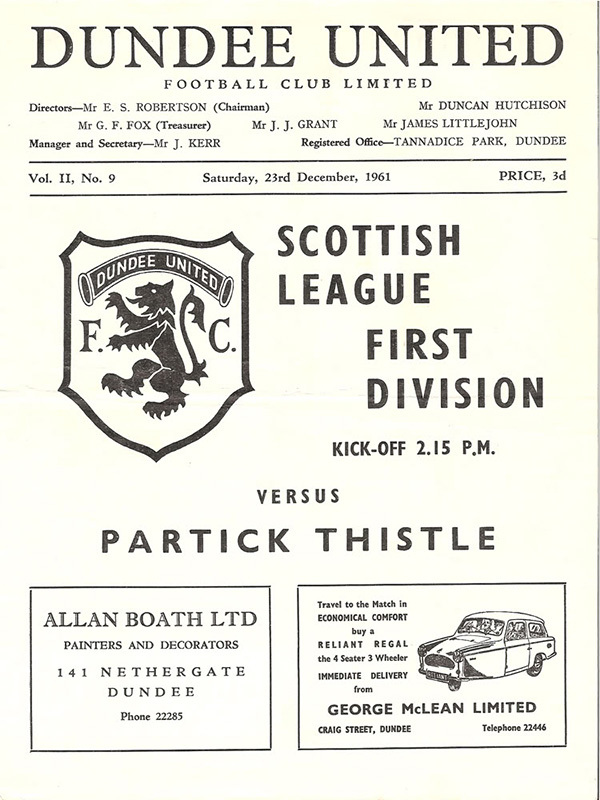 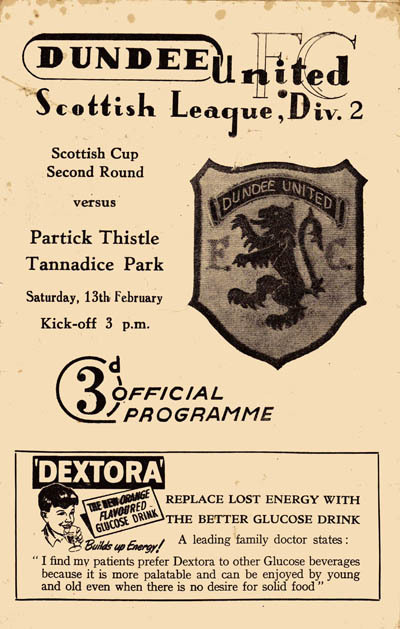 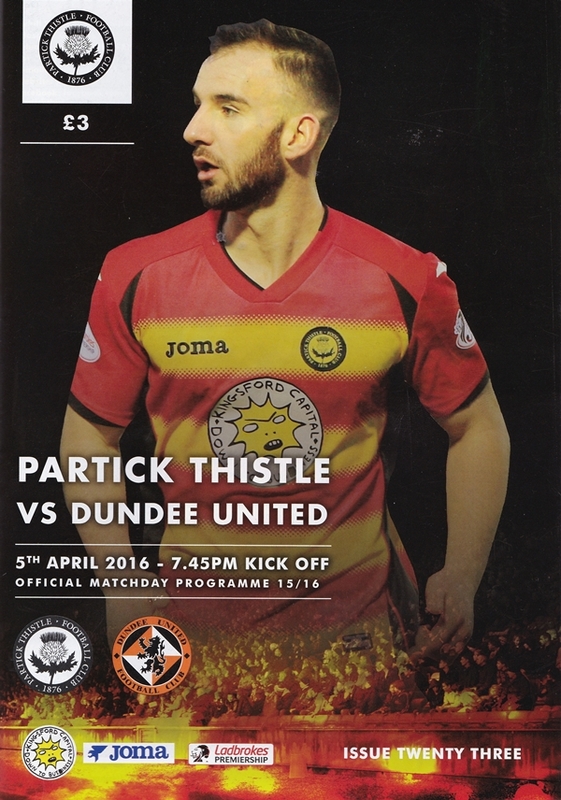 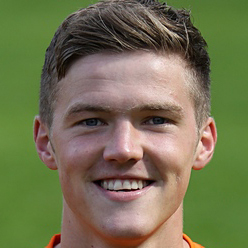 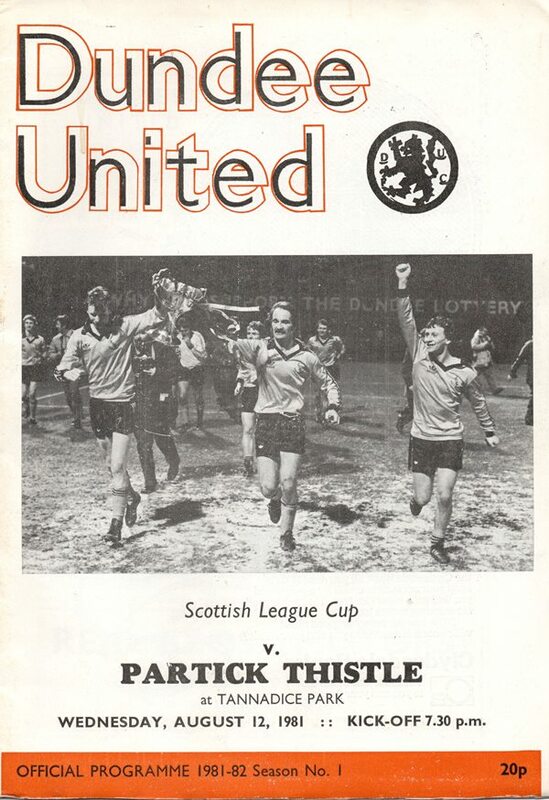 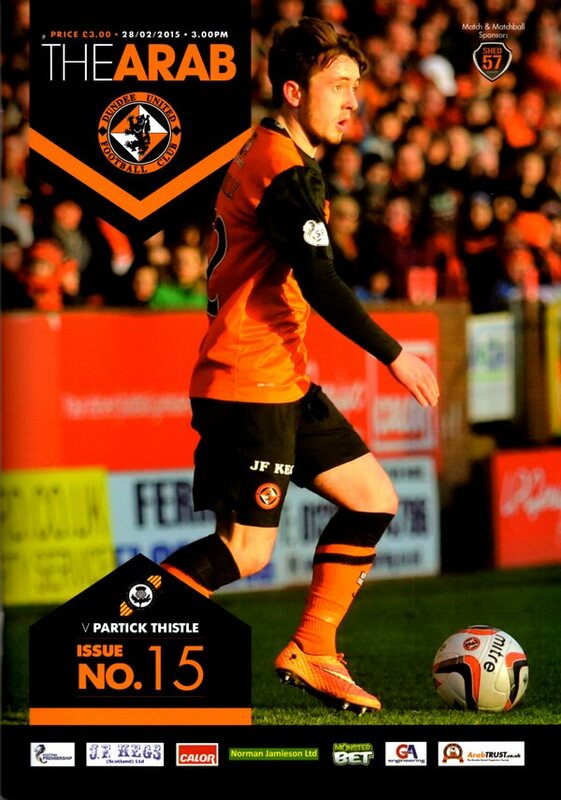 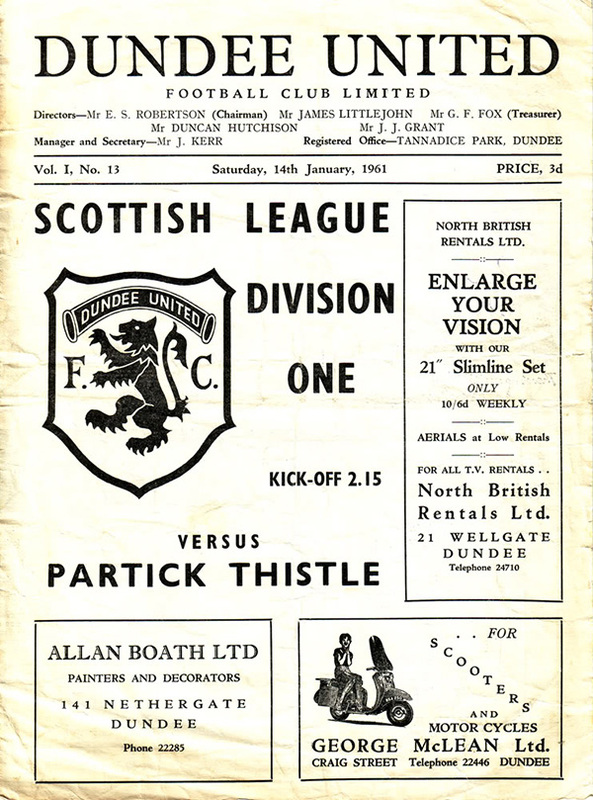 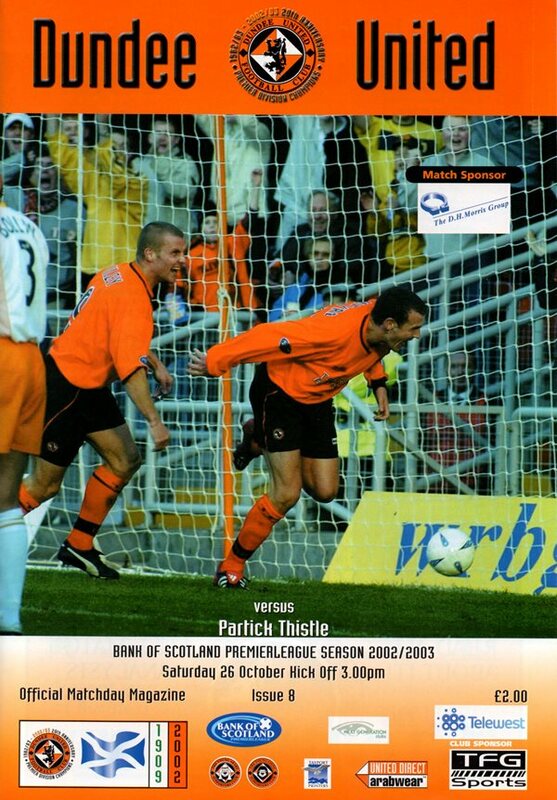 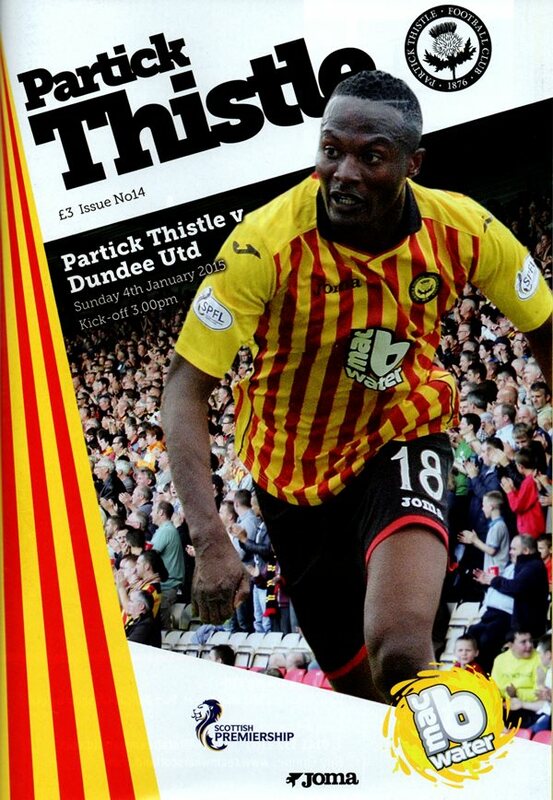 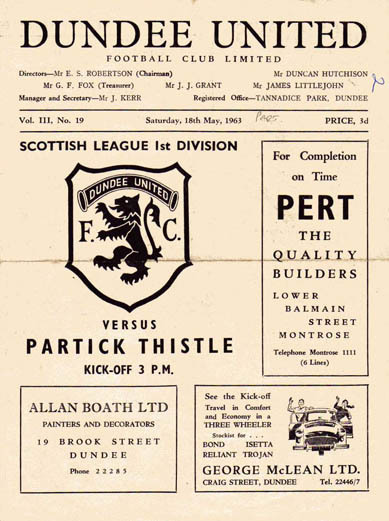 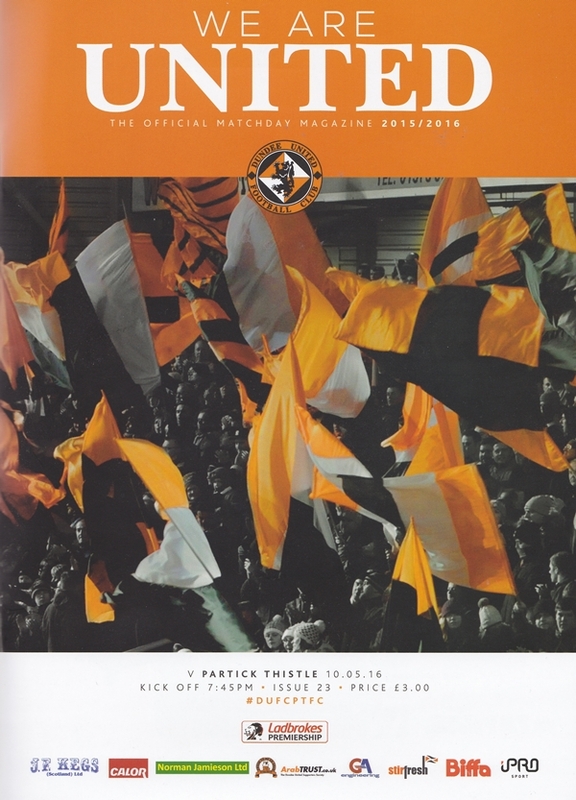 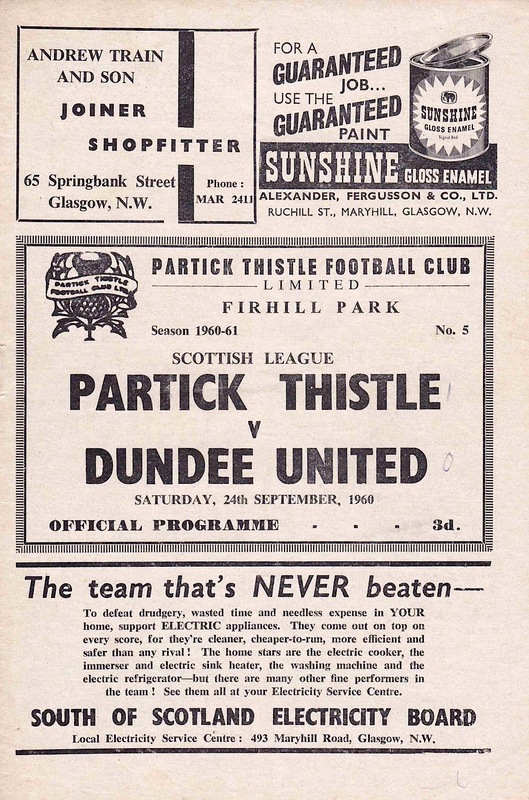 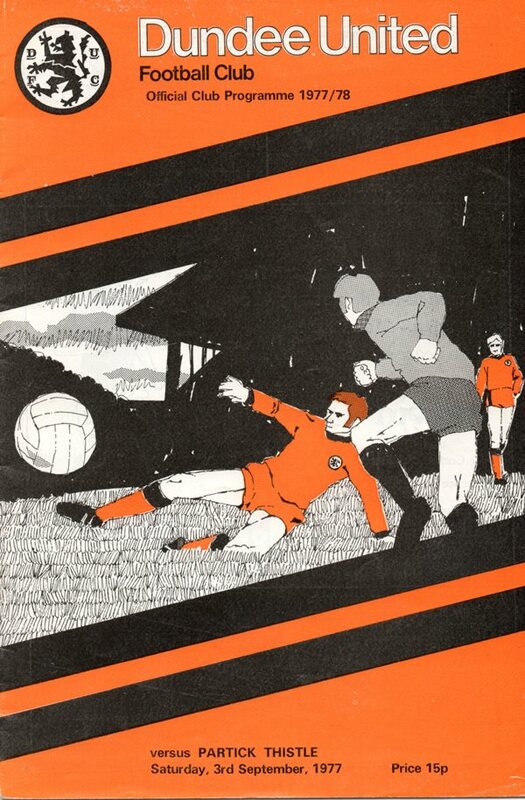 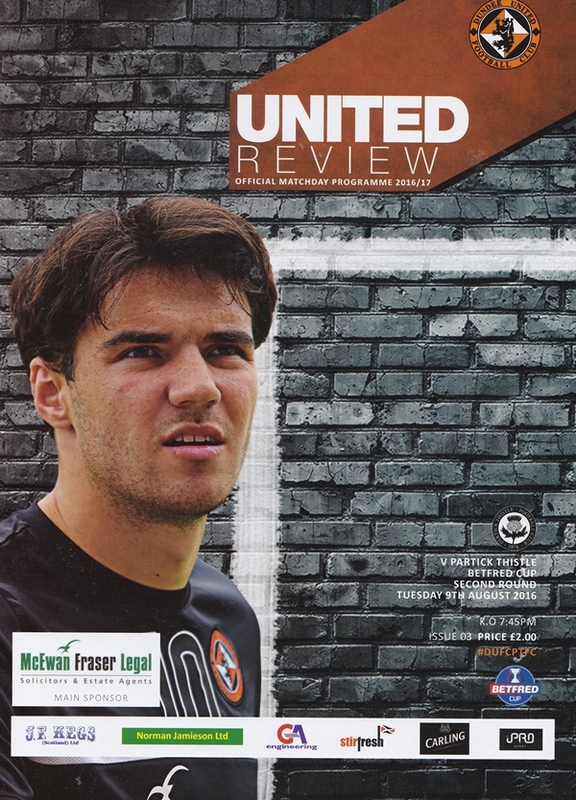 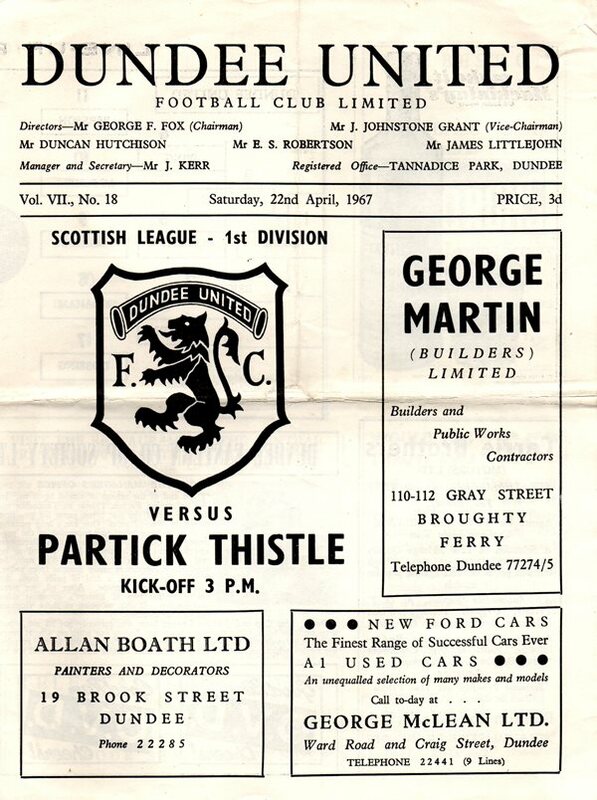 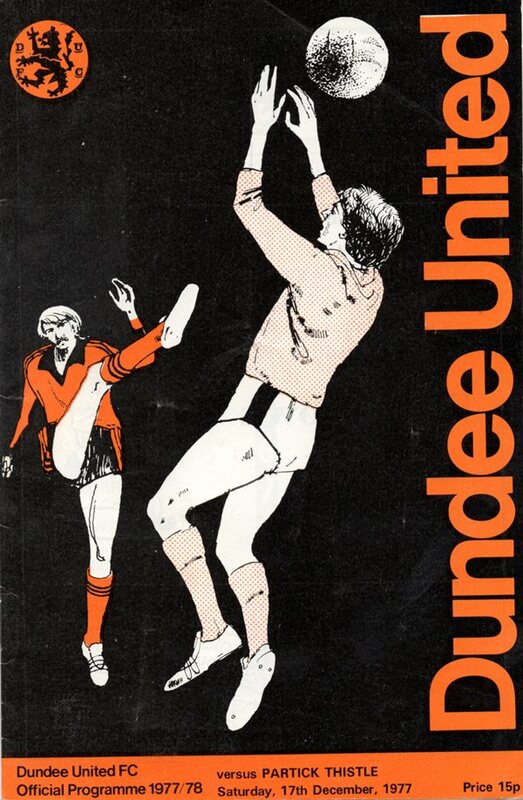 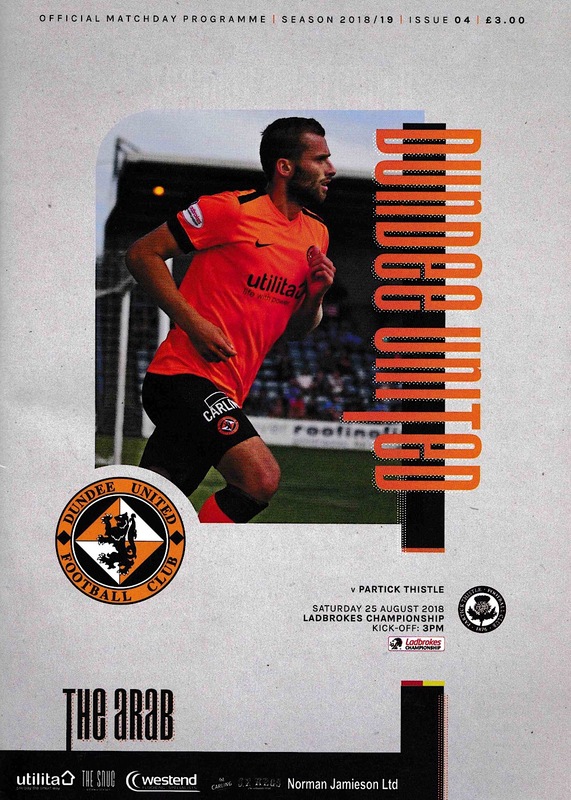 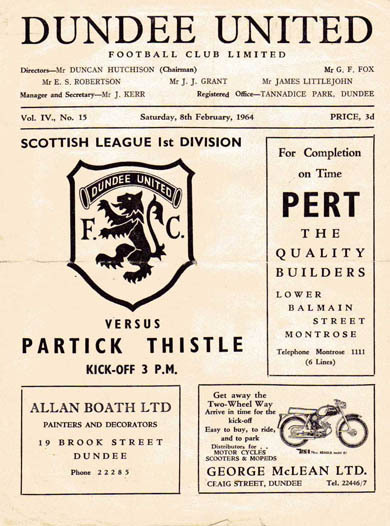 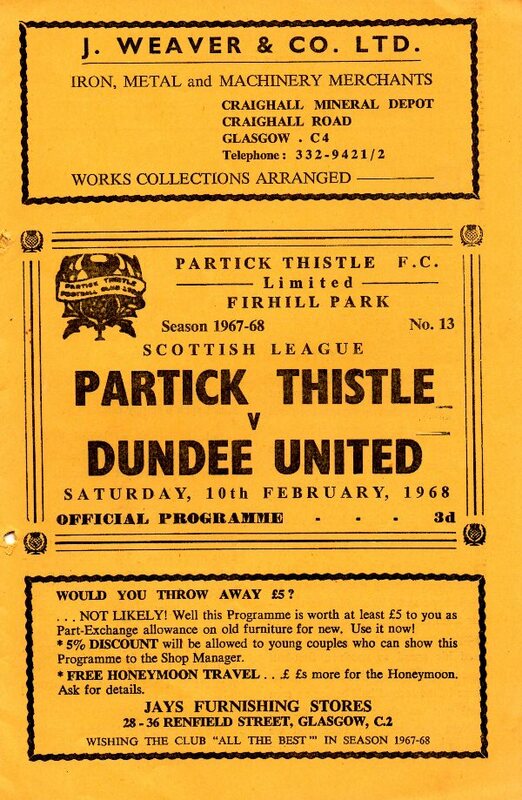 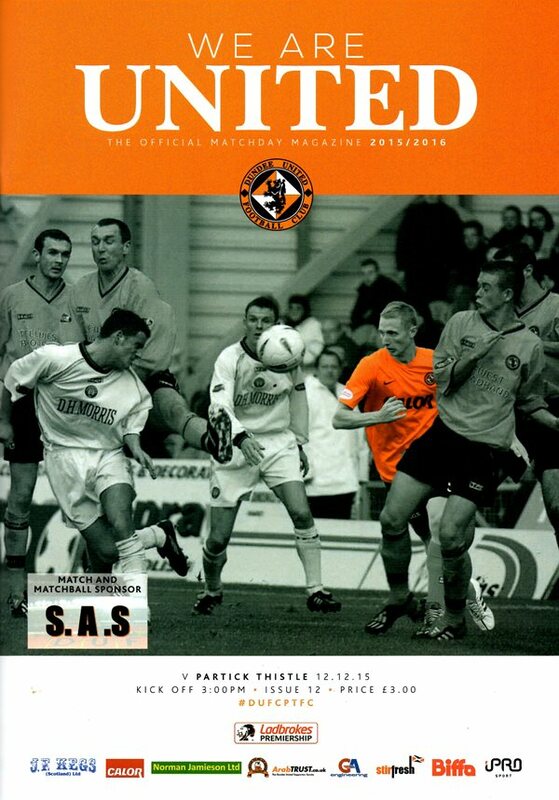 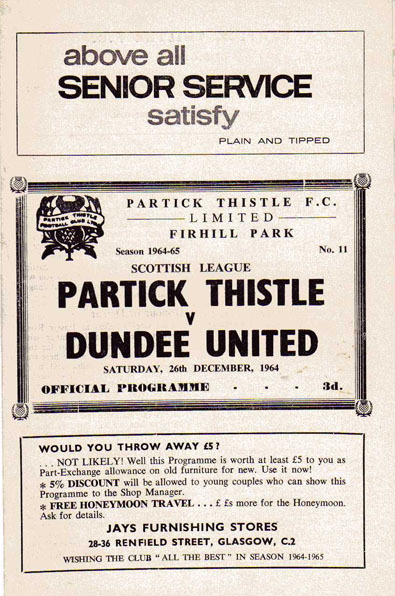 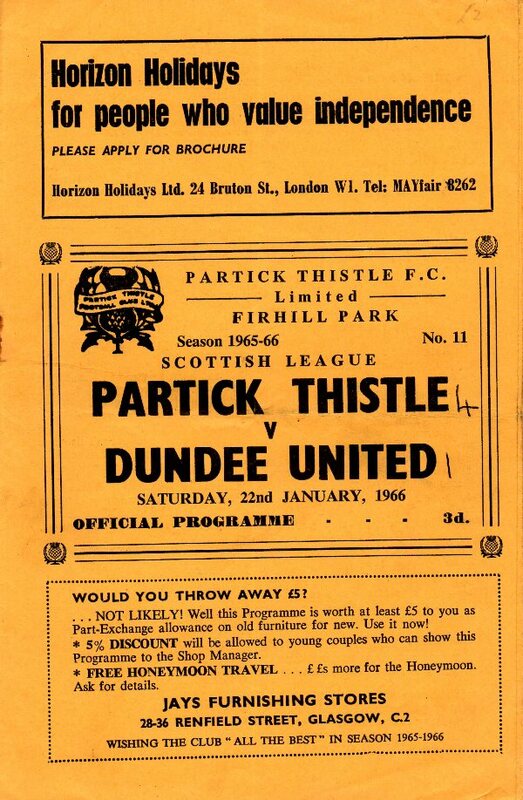 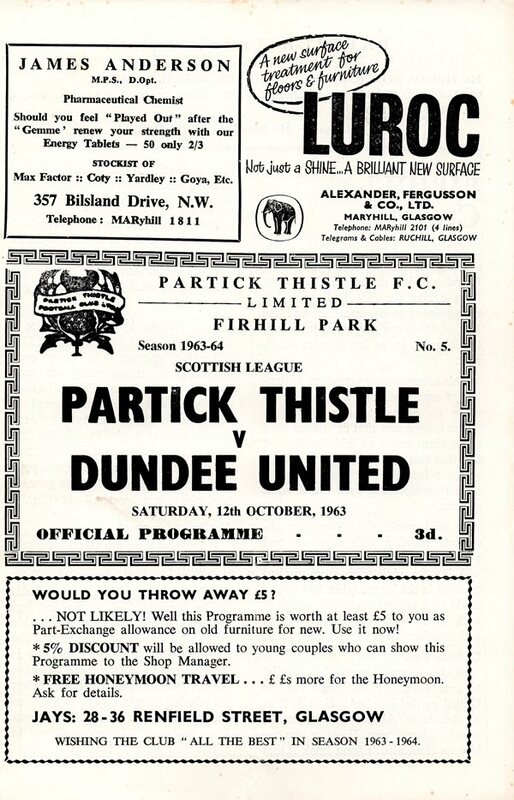 United first met Thistle in the Scottish Cup in 1925, just months before their first meeting in the "old" Division One. 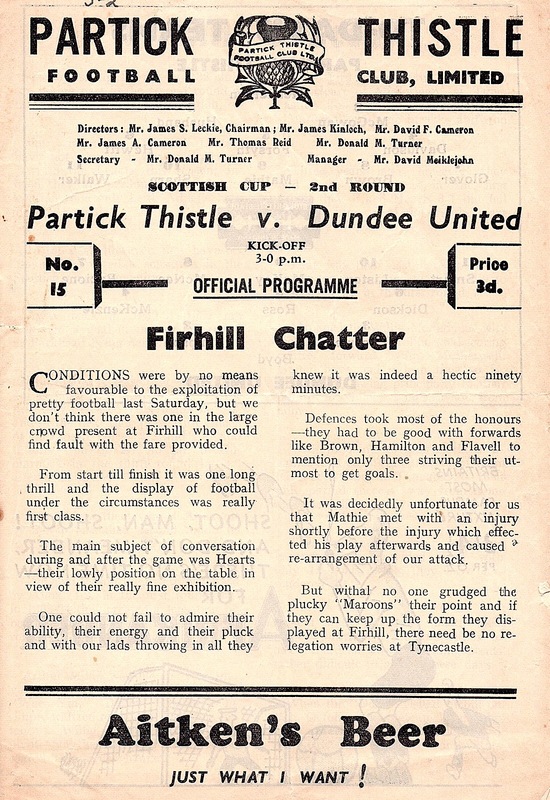 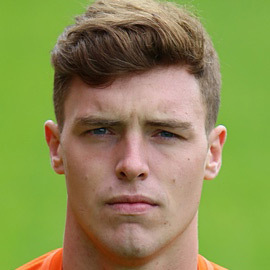 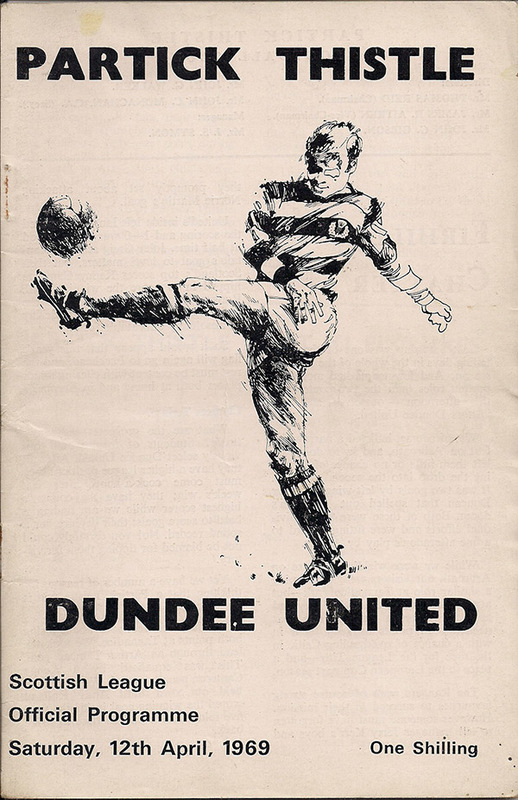 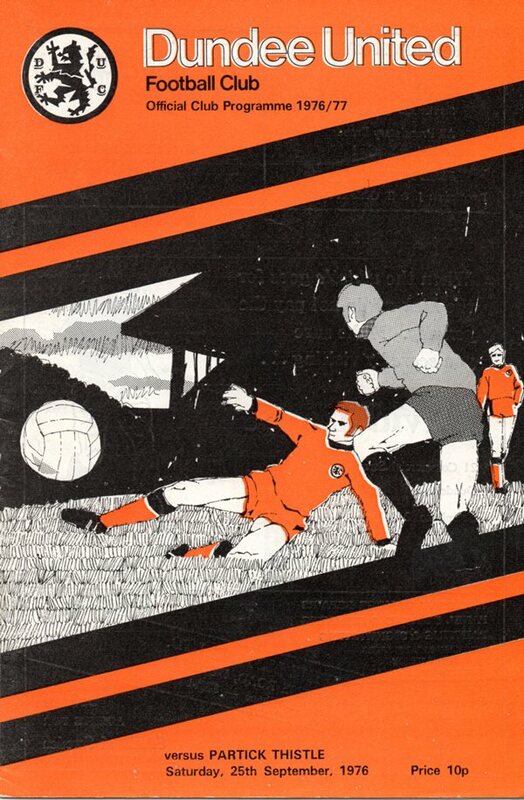 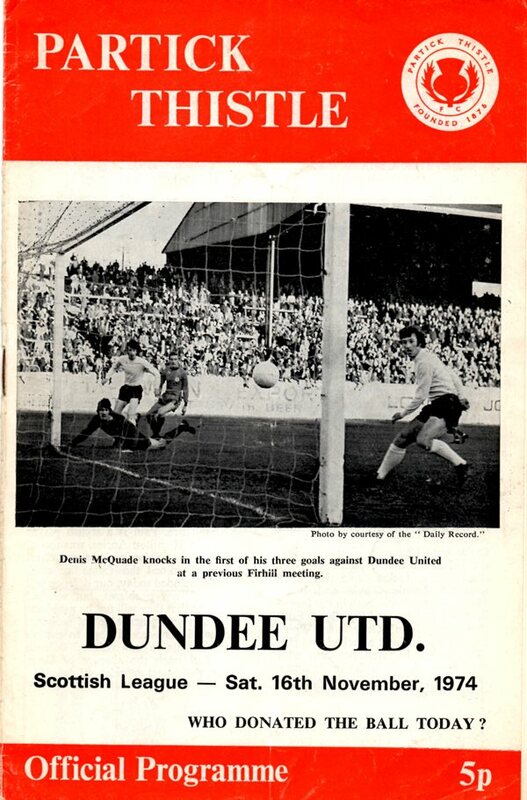 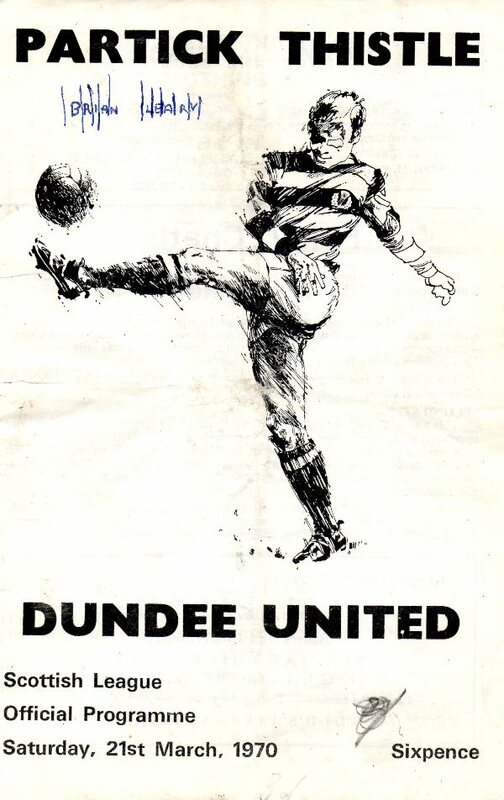 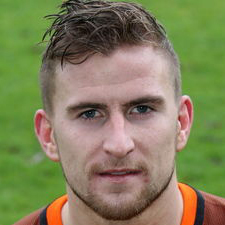 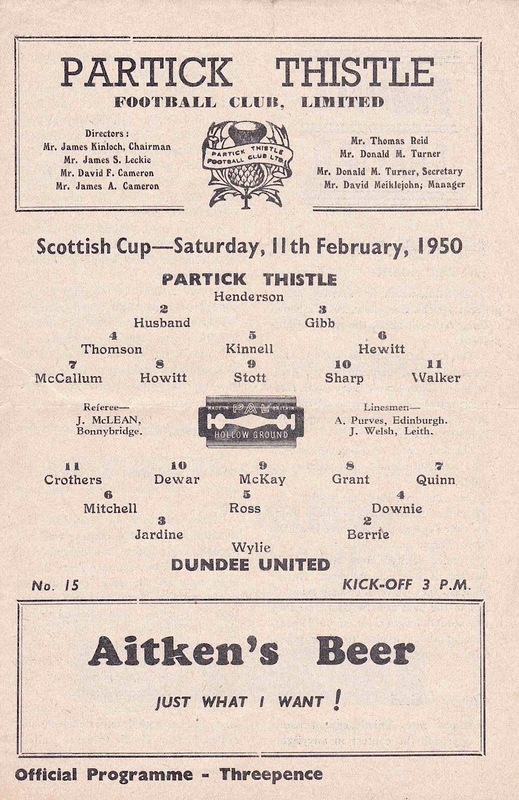 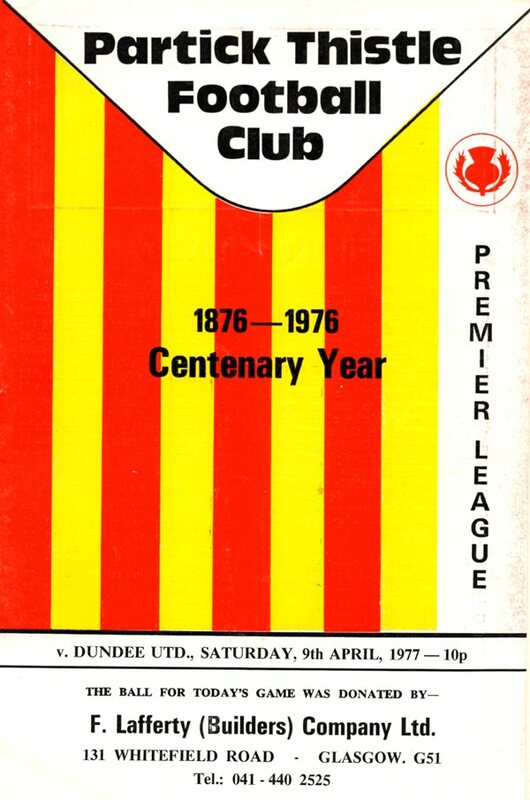 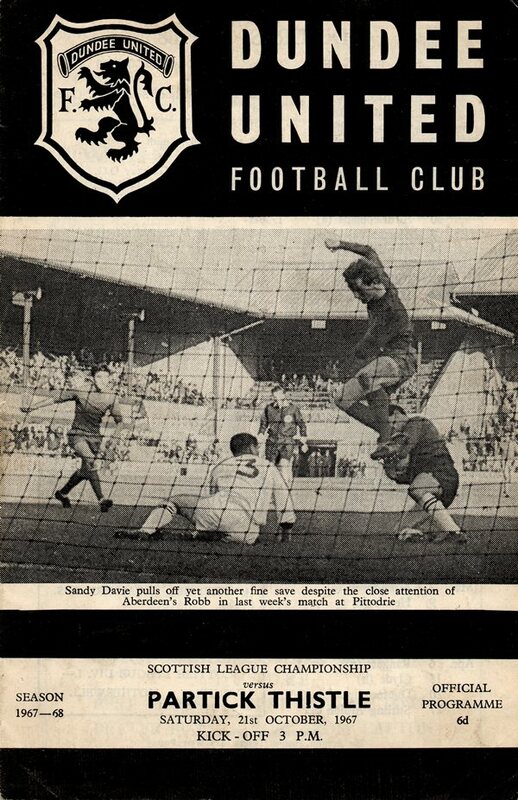 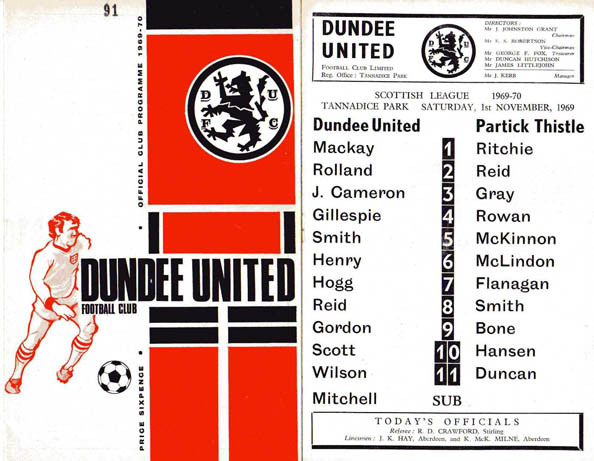 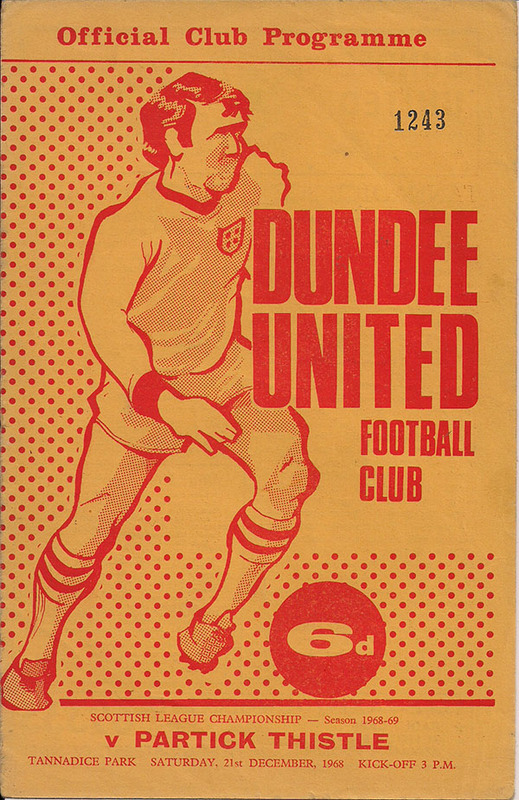 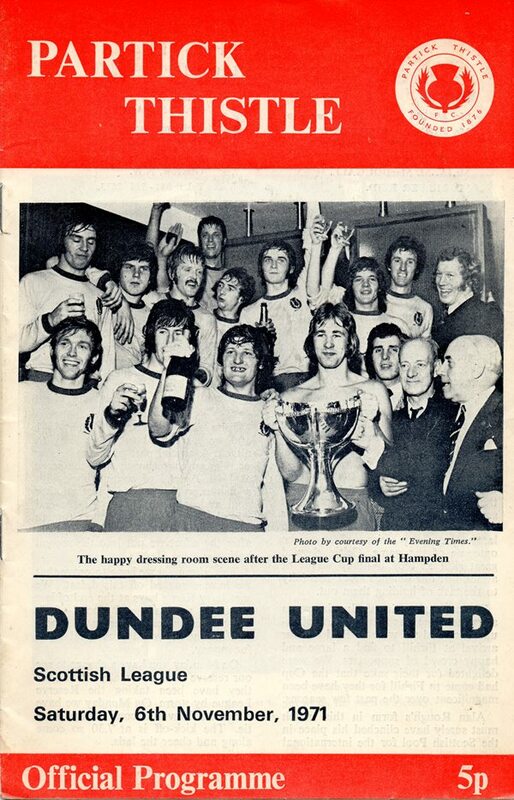 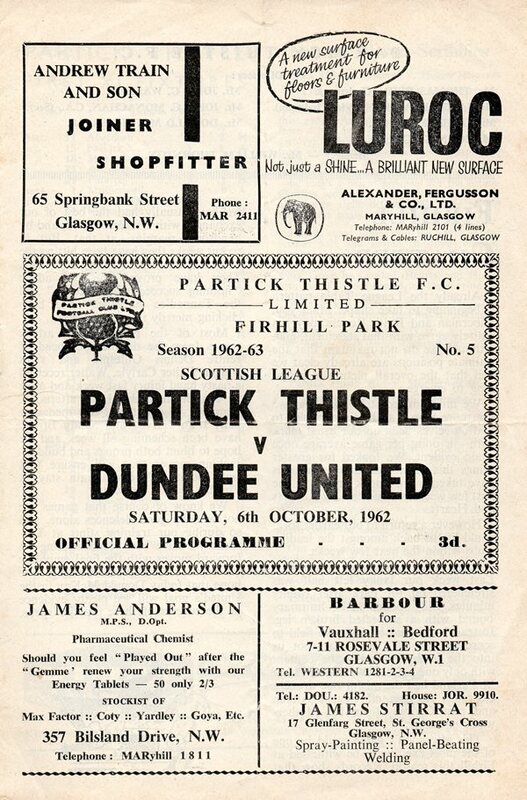 The clubs faced each other on a further three seasons together until United's demotion in 1932, and apart from in the Scottish Cup, the clubs did not meet again until United returned to Division One in 1960. 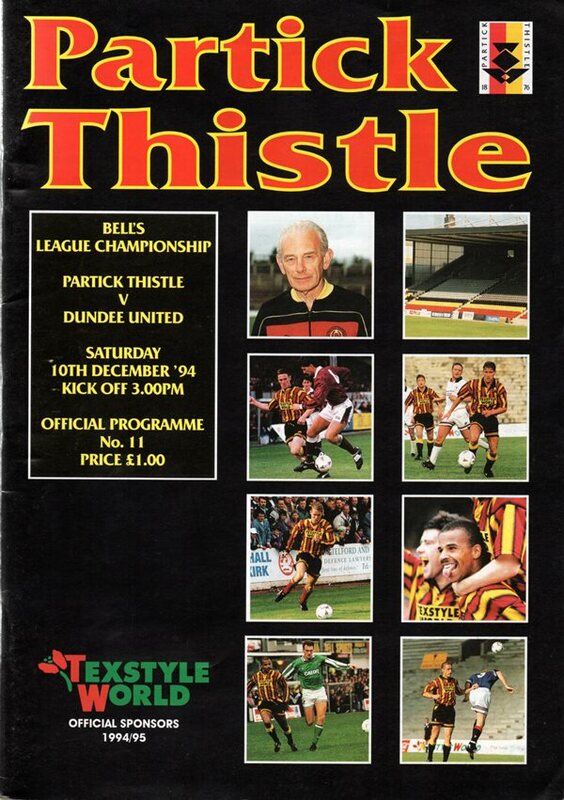 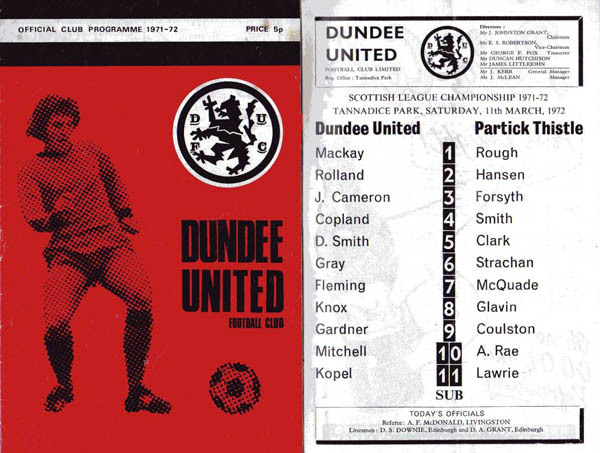 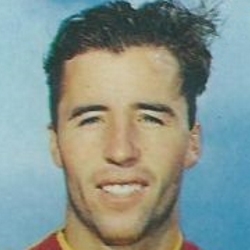 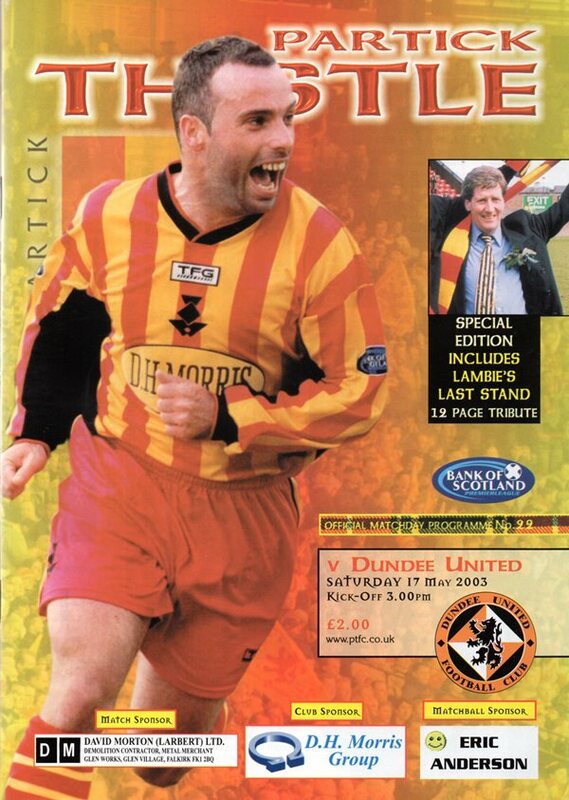 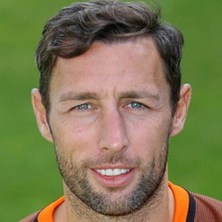 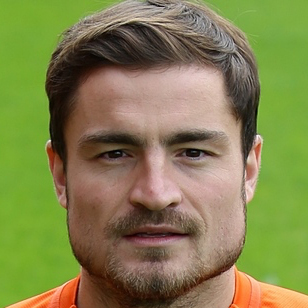 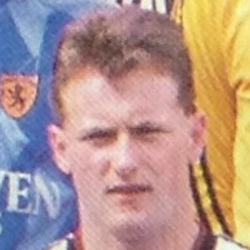 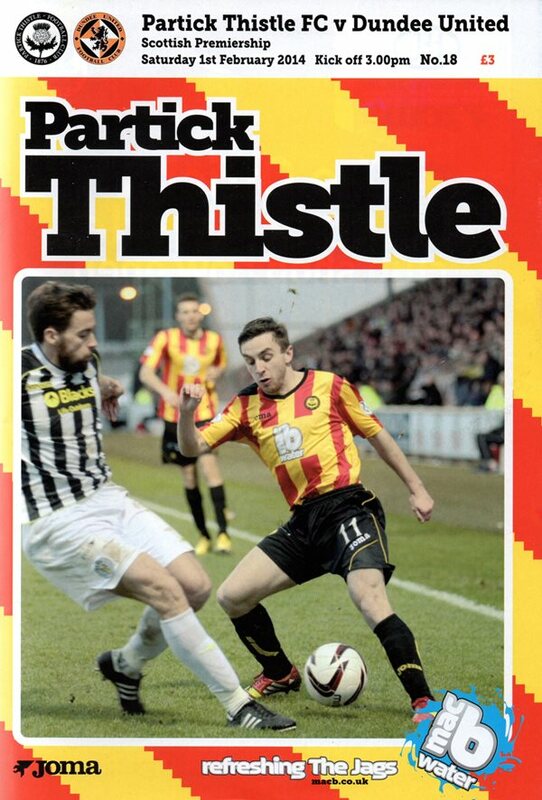 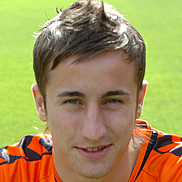 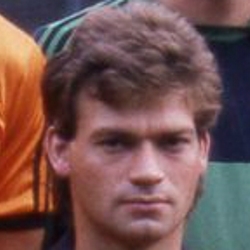 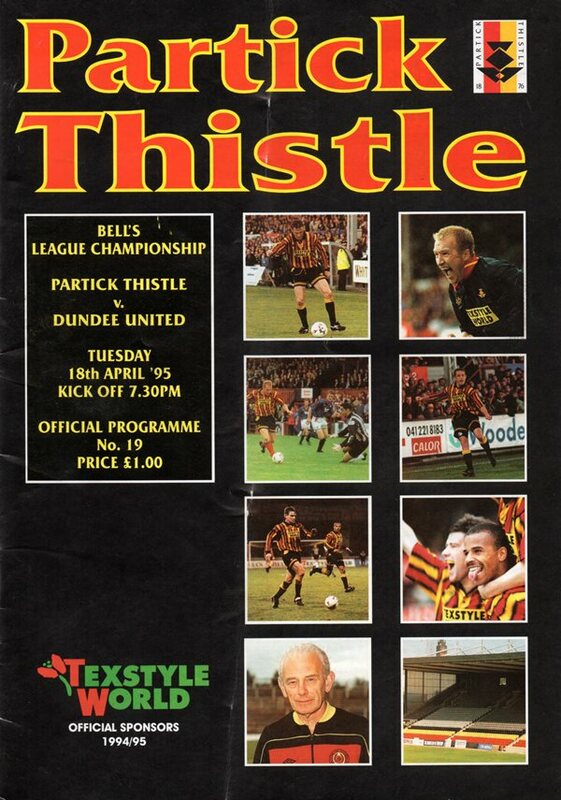 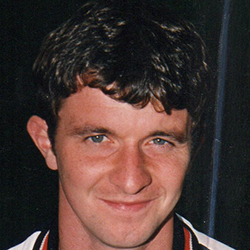 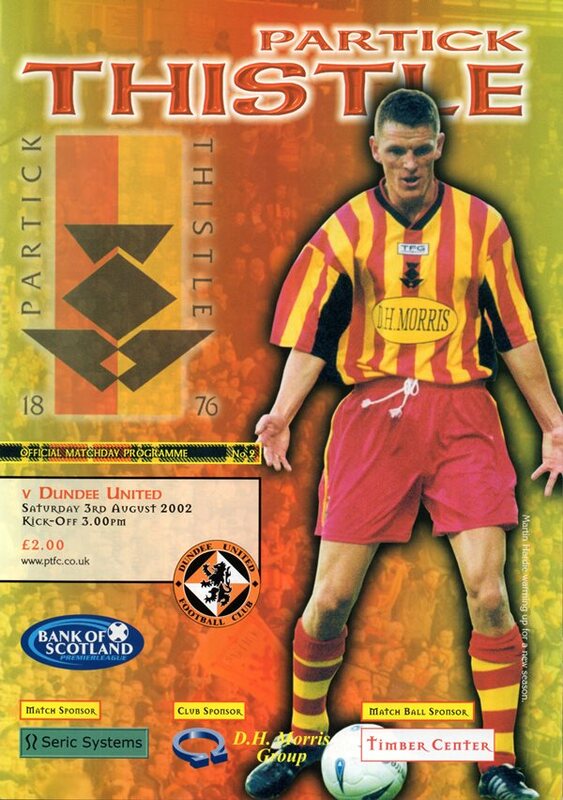 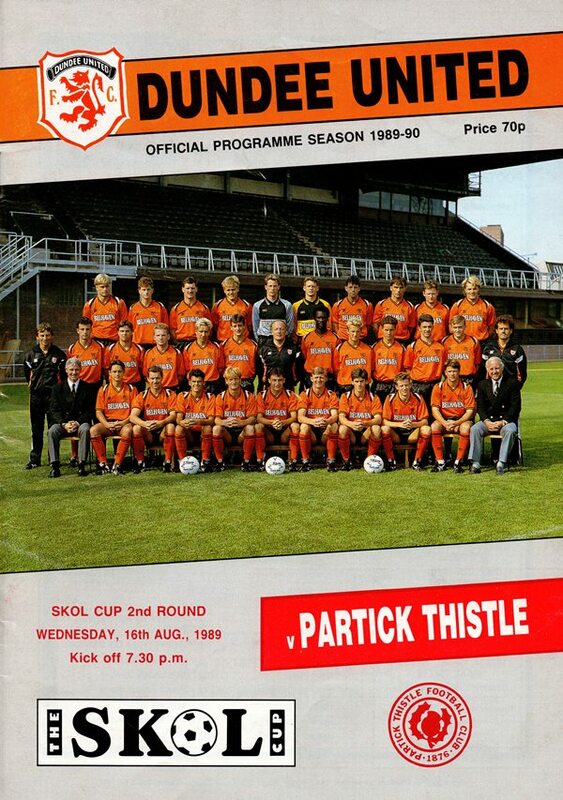 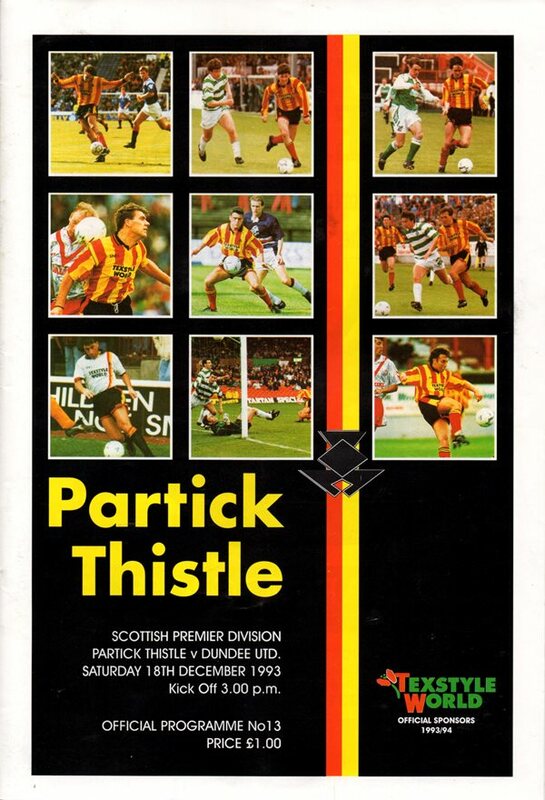 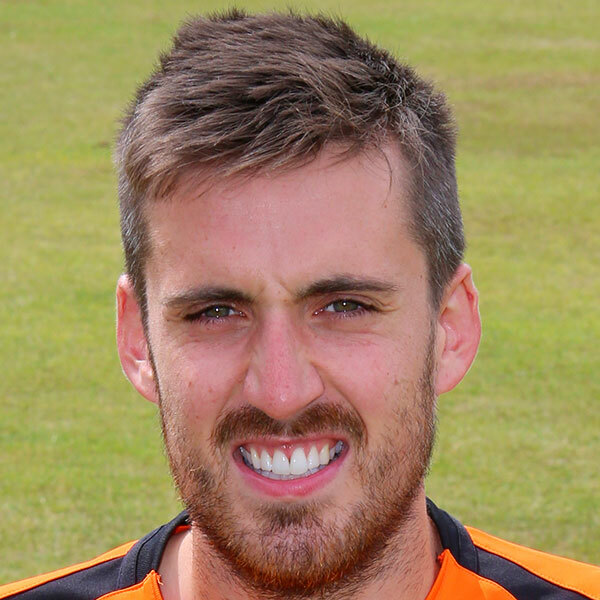 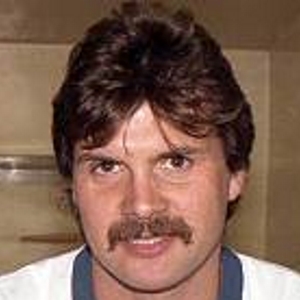 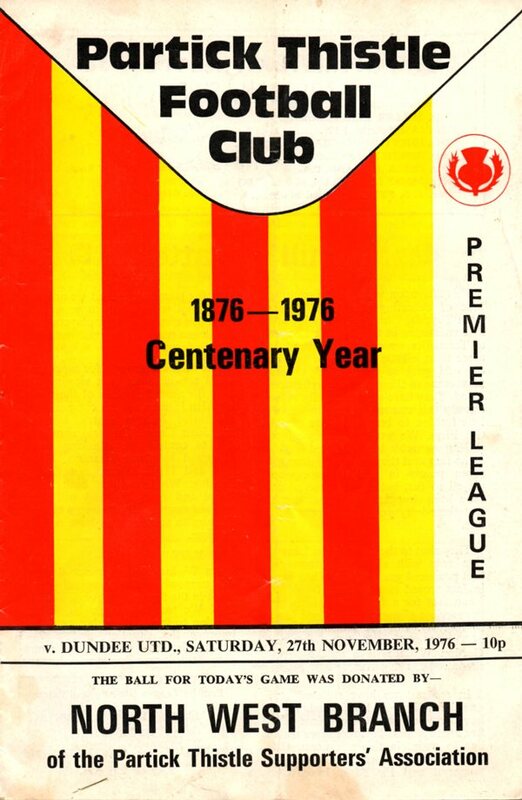 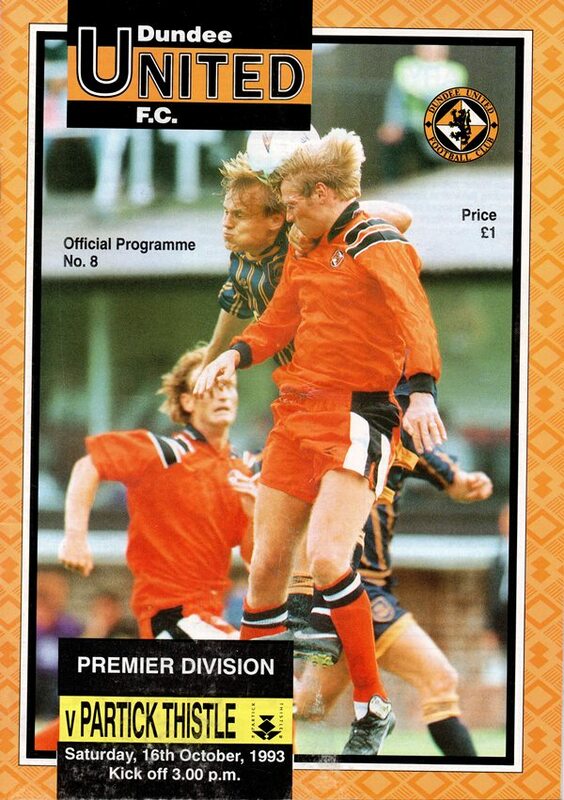 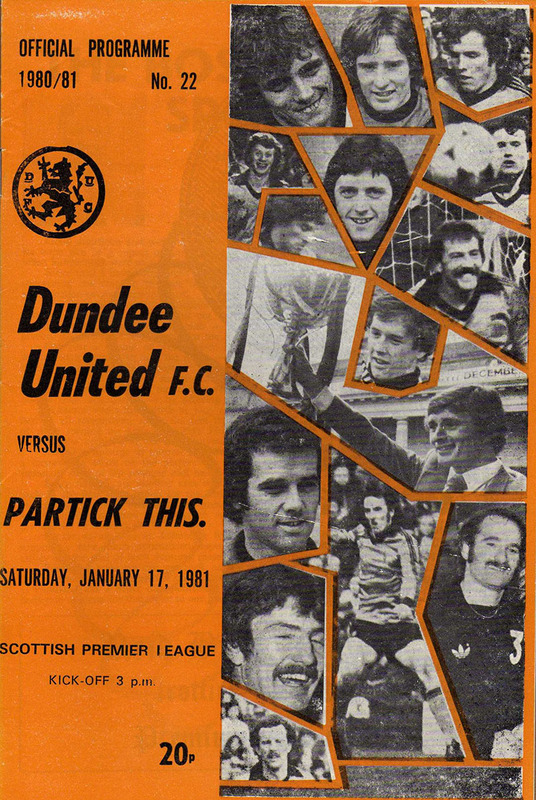 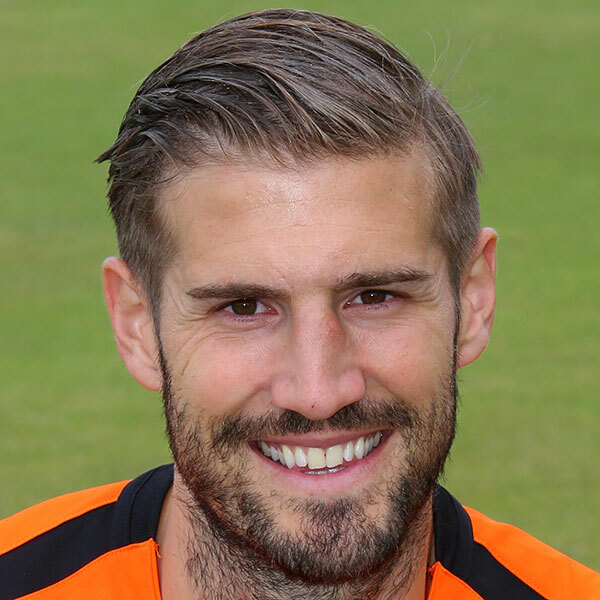 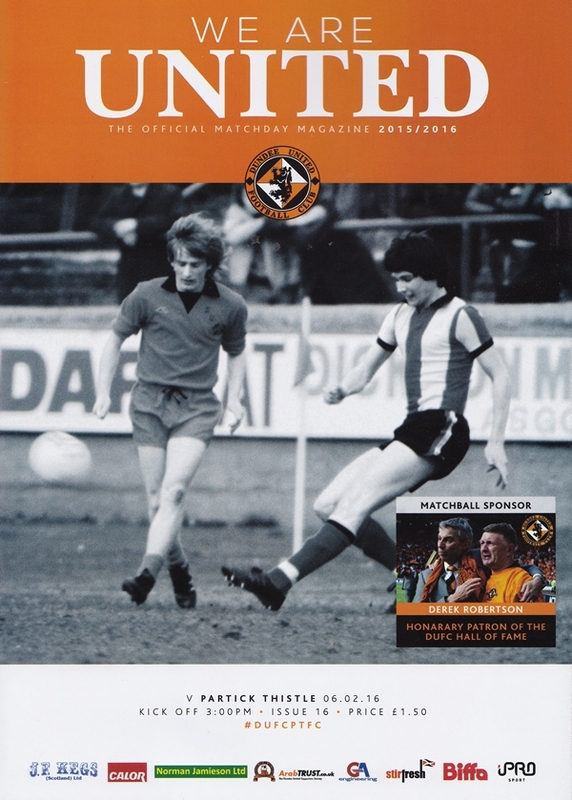 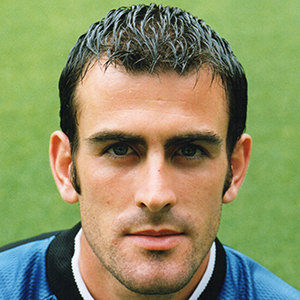 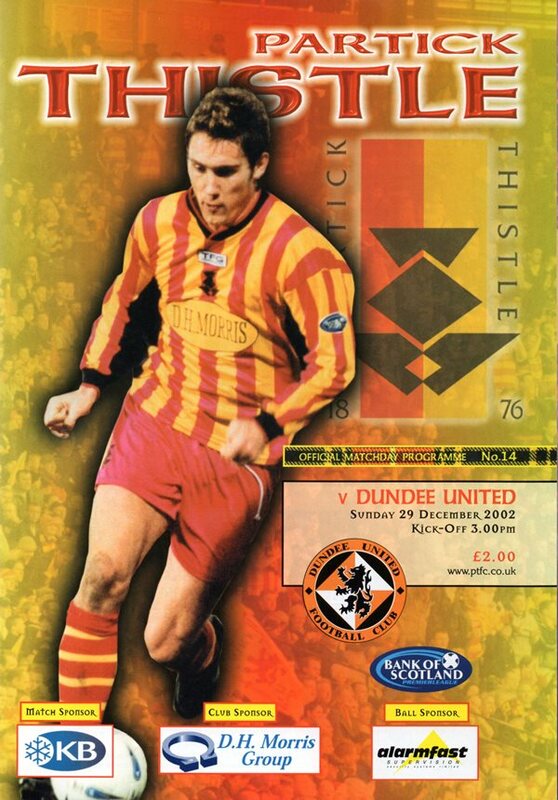 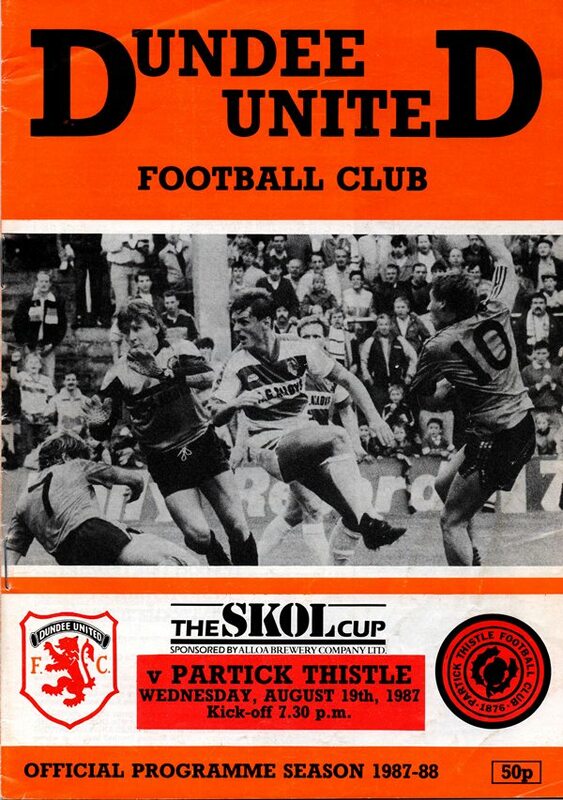 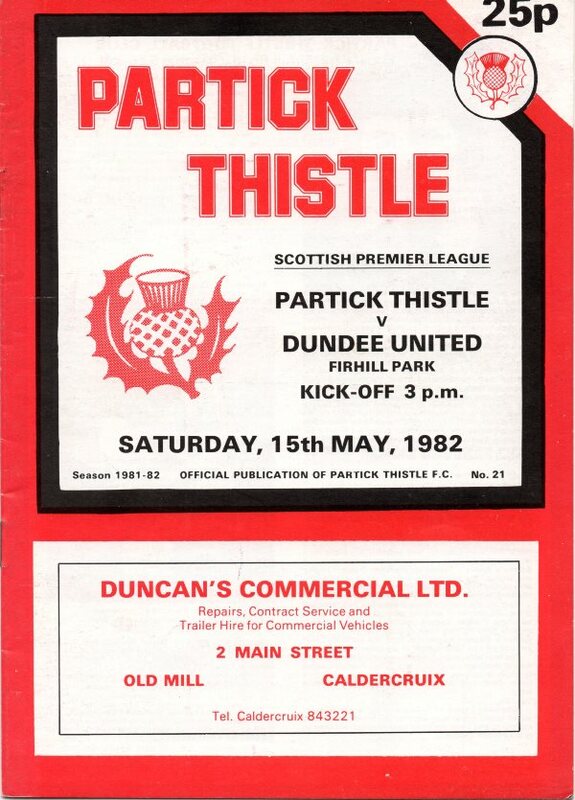 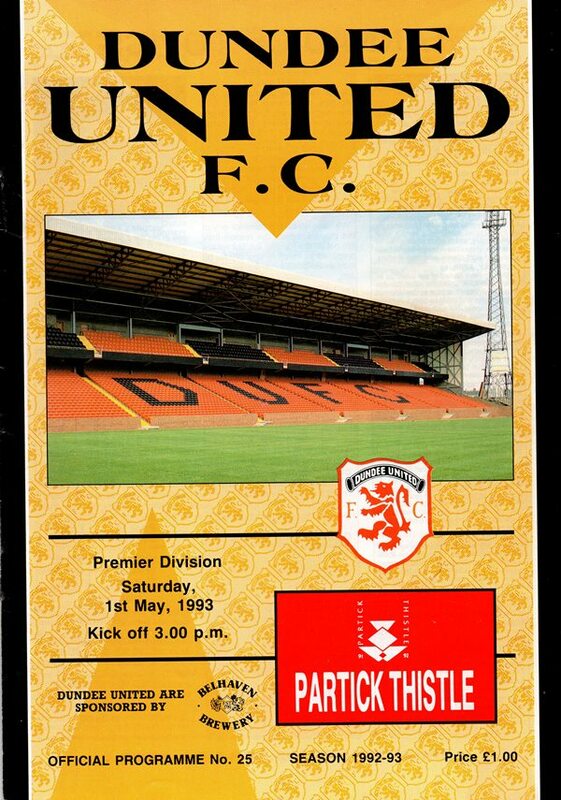 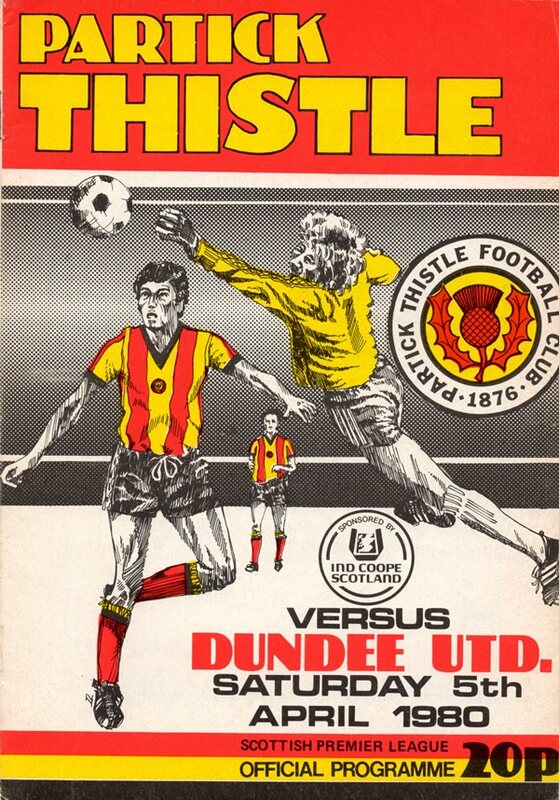 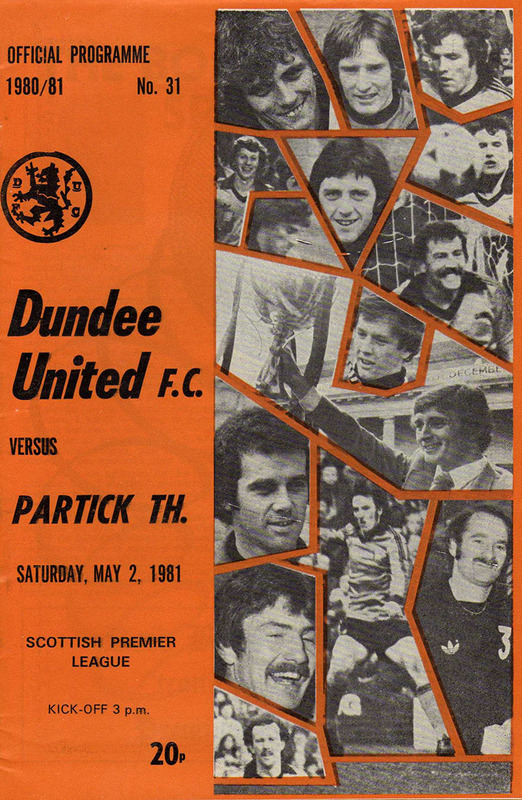 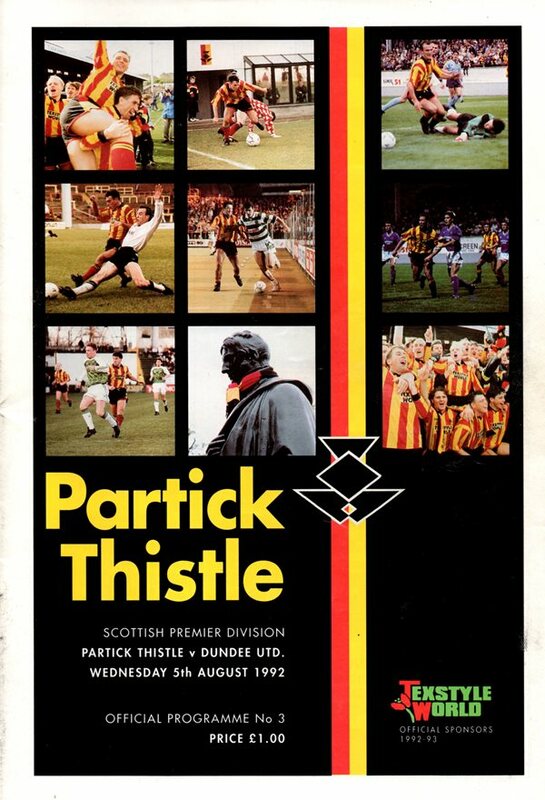 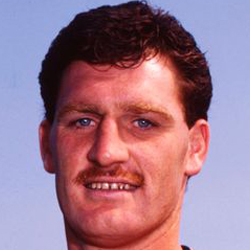 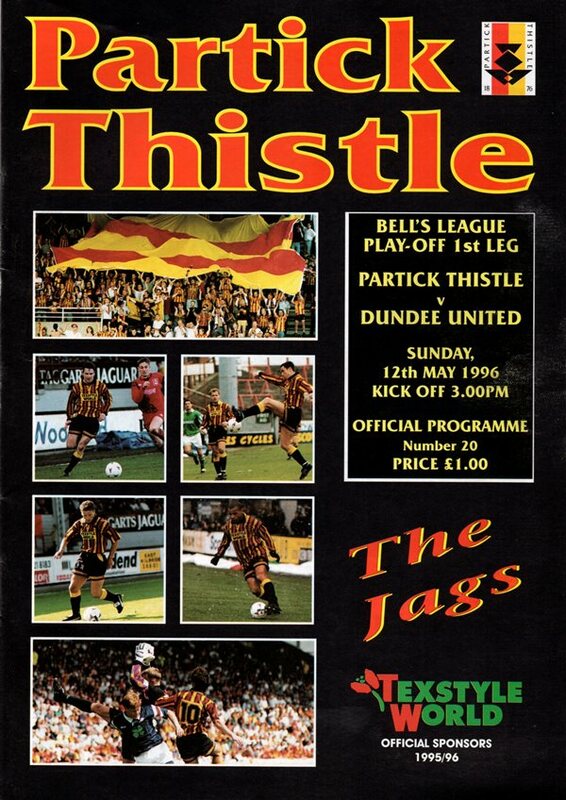 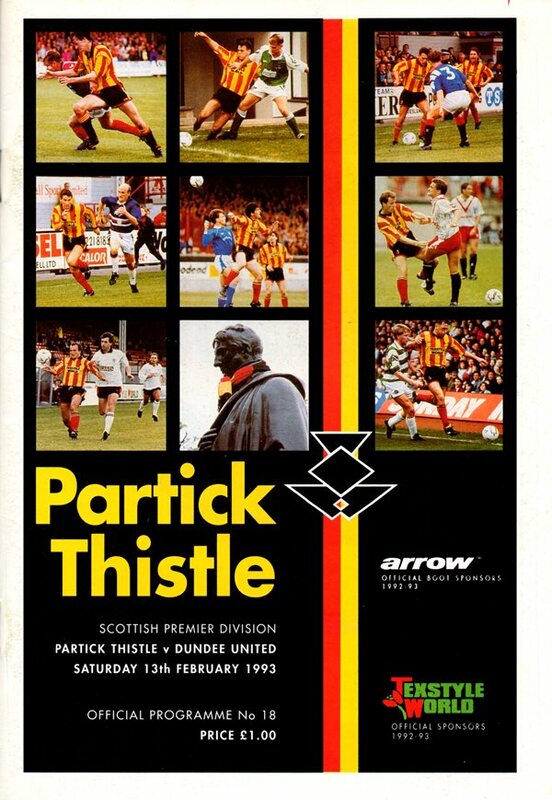 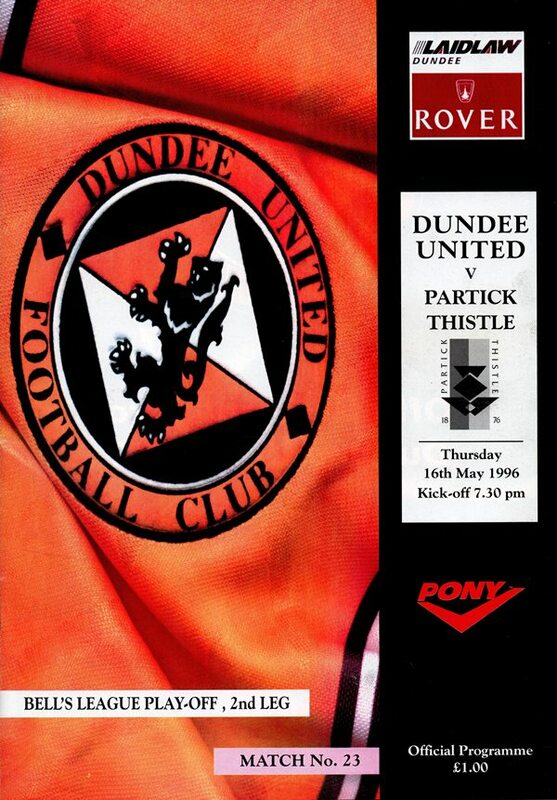 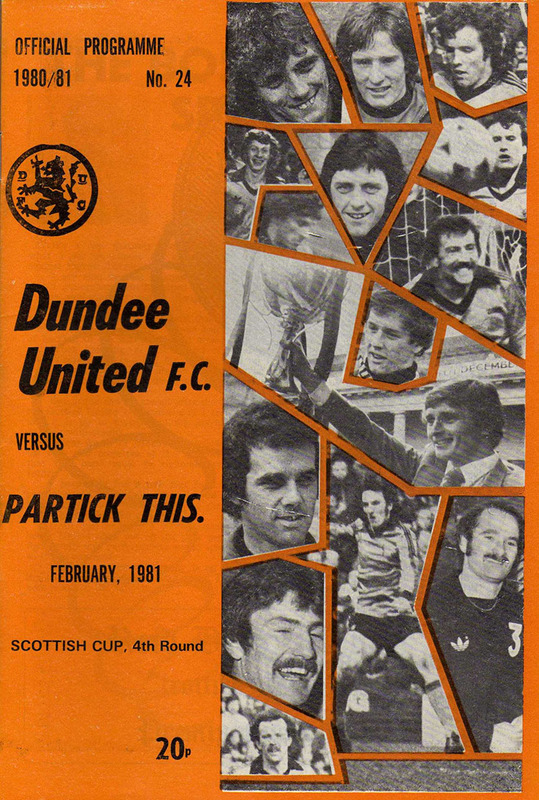 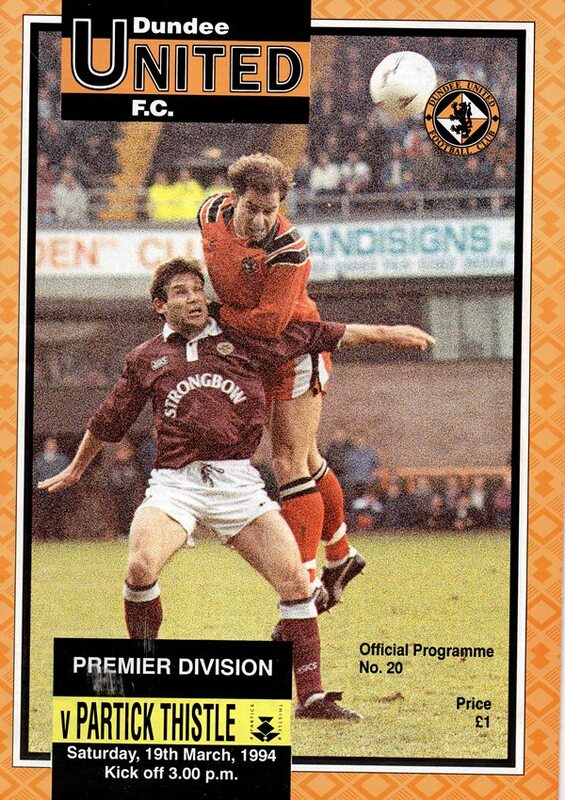 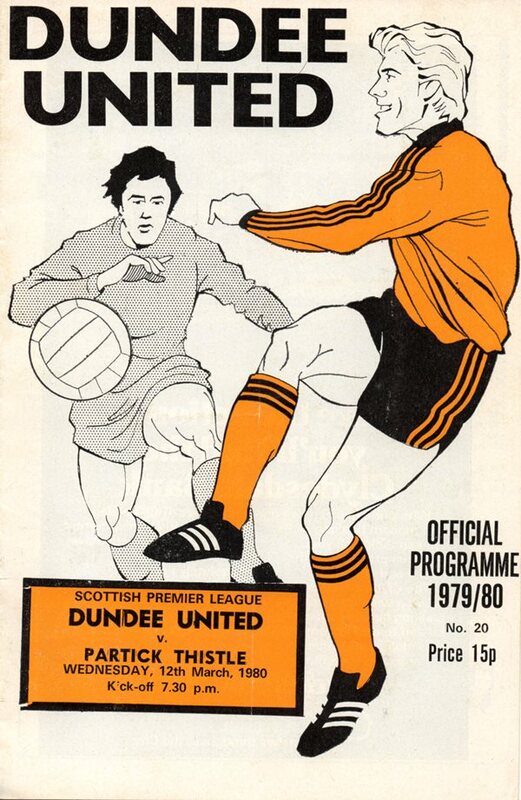 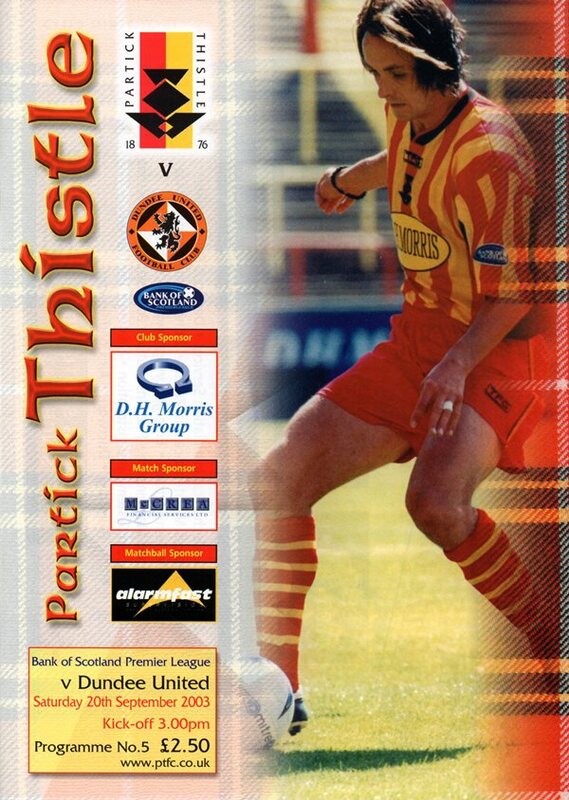 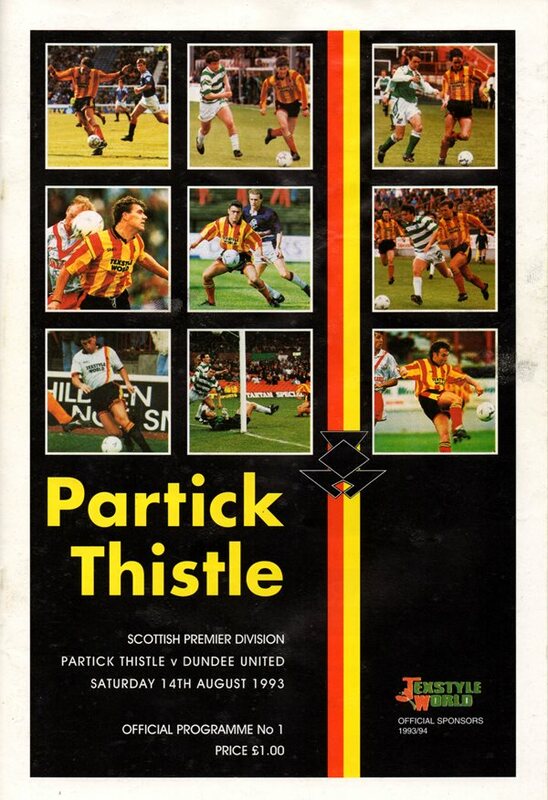 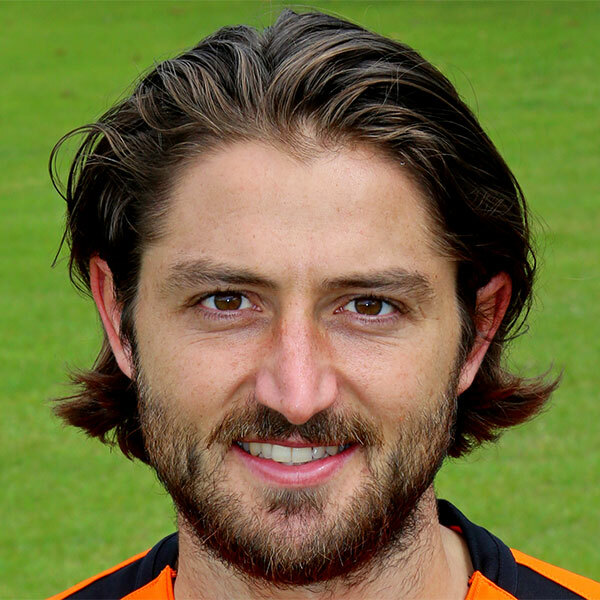 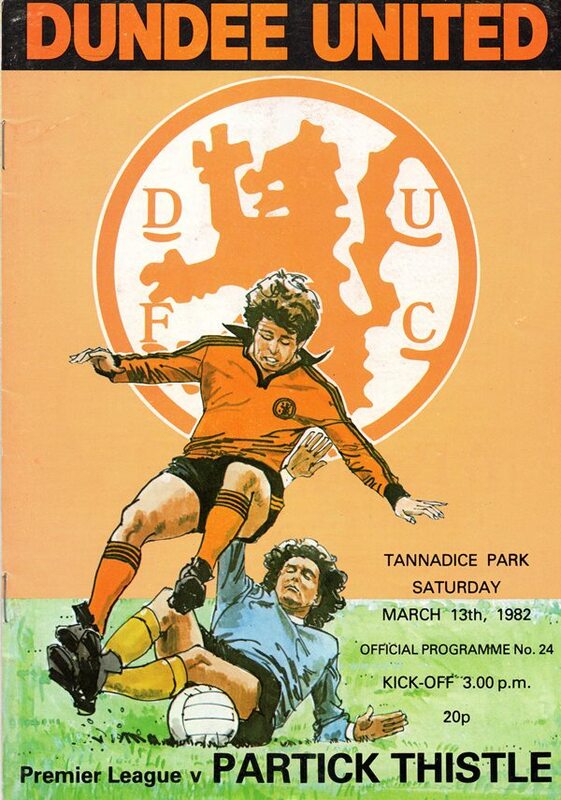 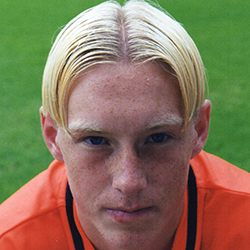 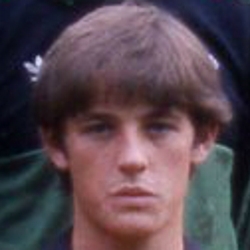 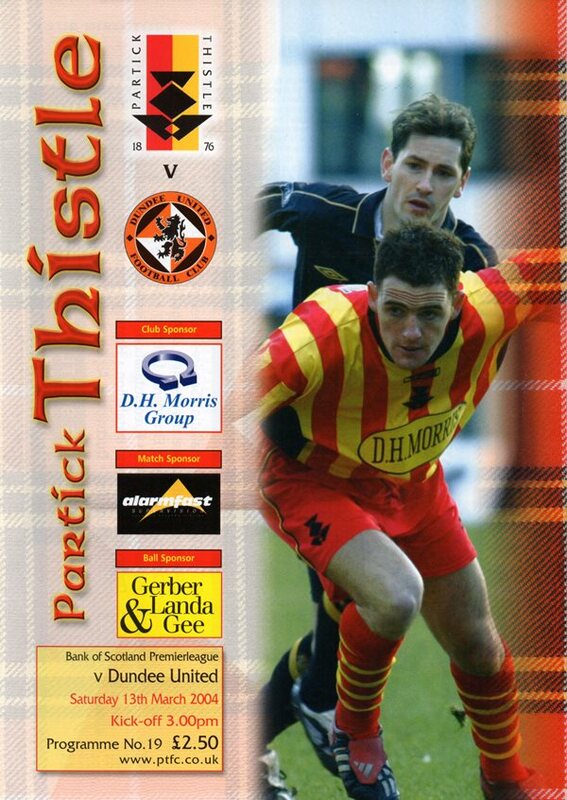 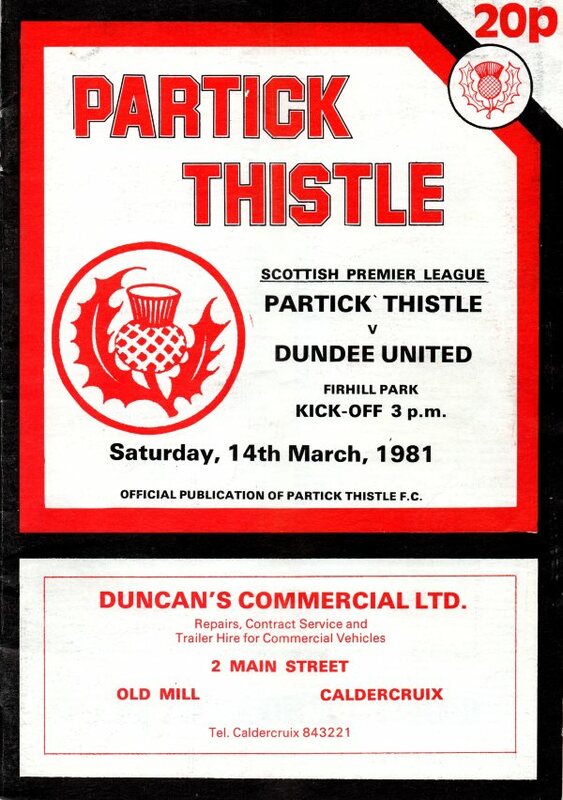 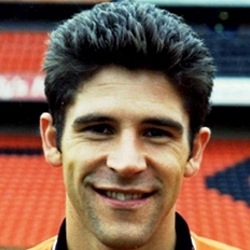 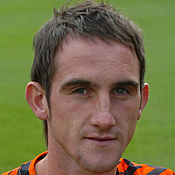 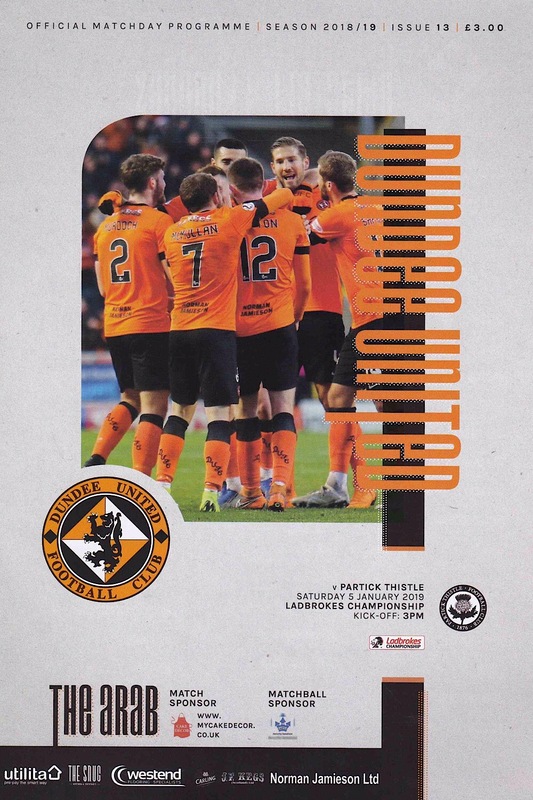 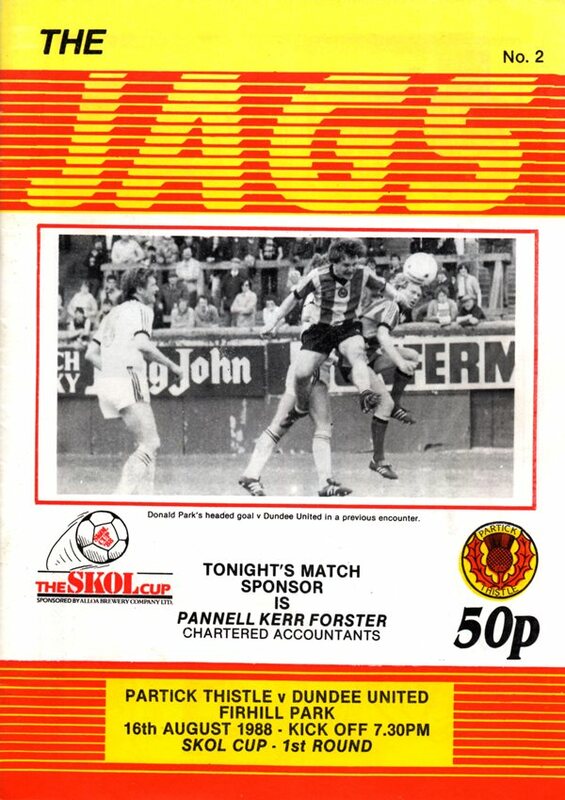 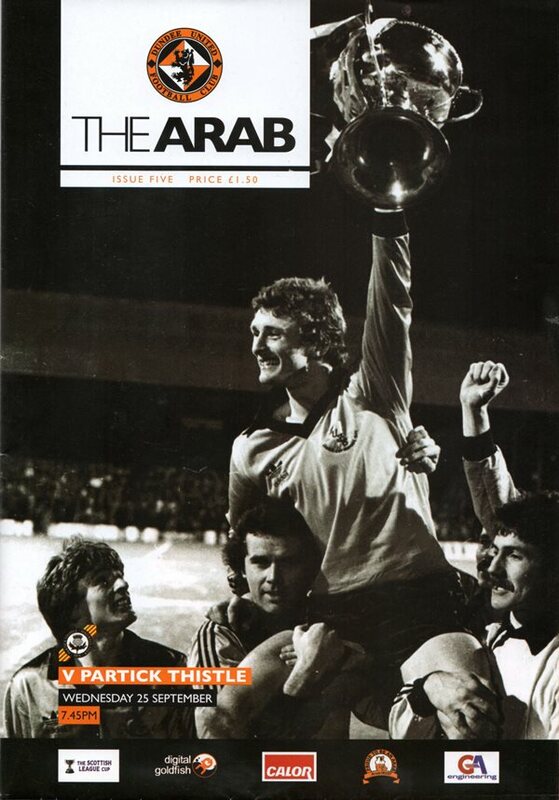 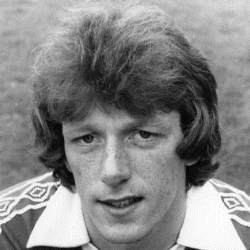 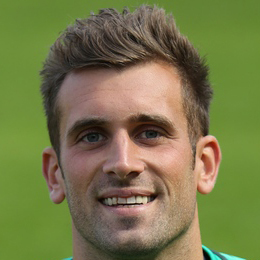 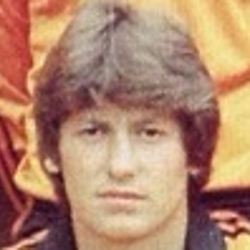 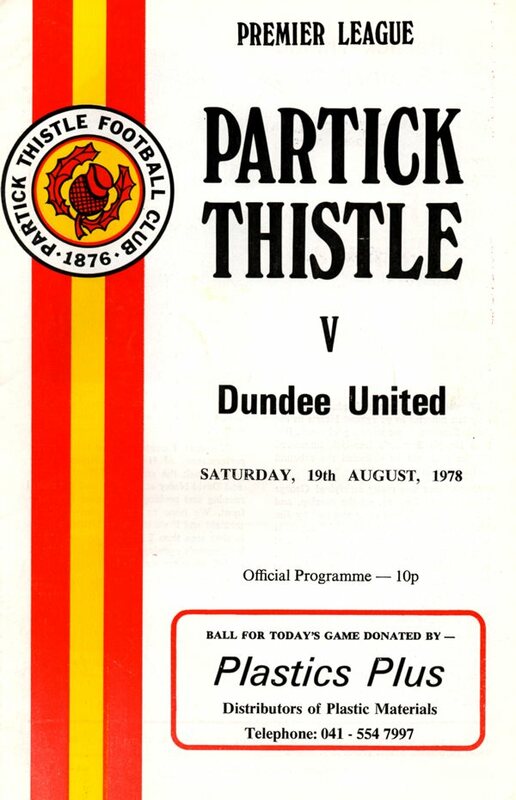 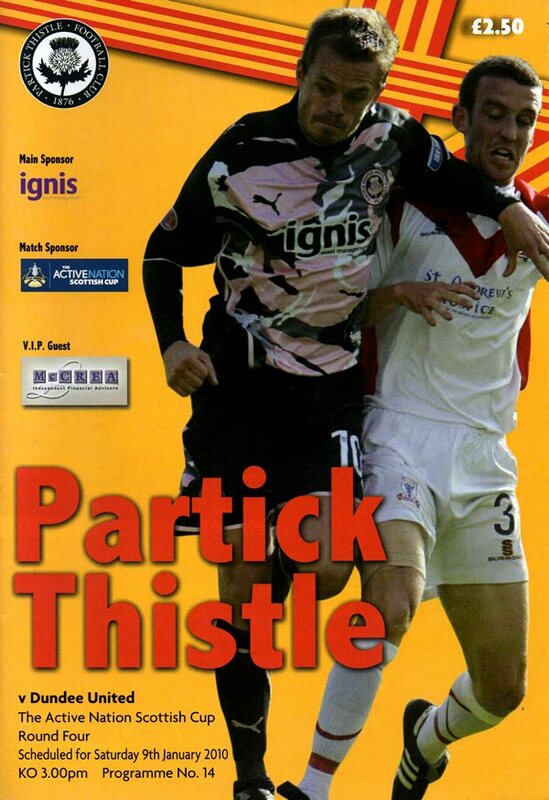 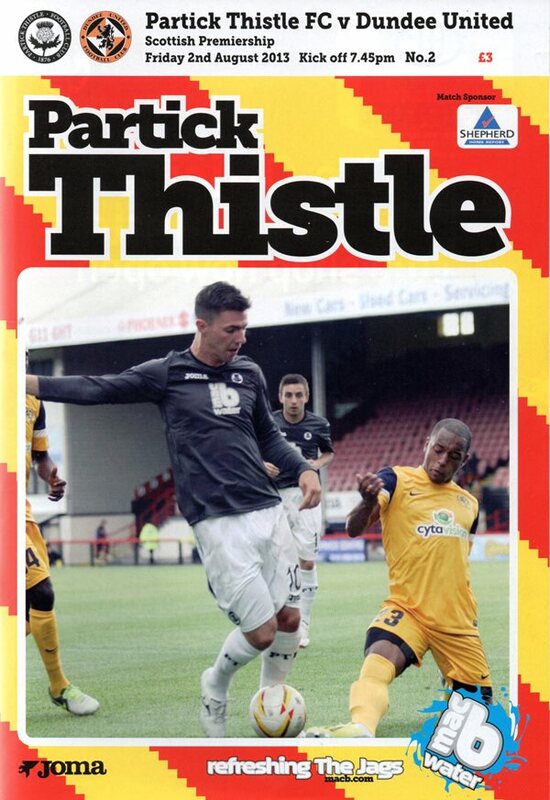 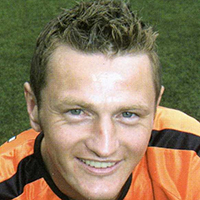 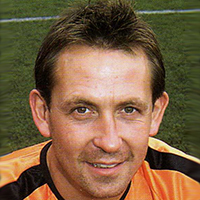 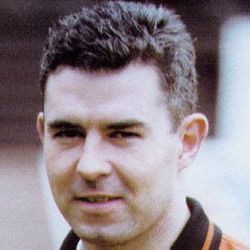 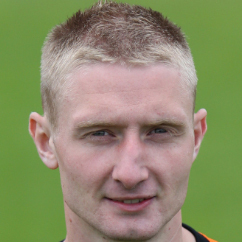 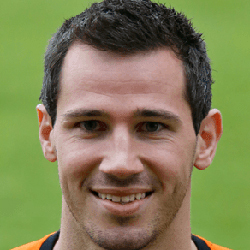 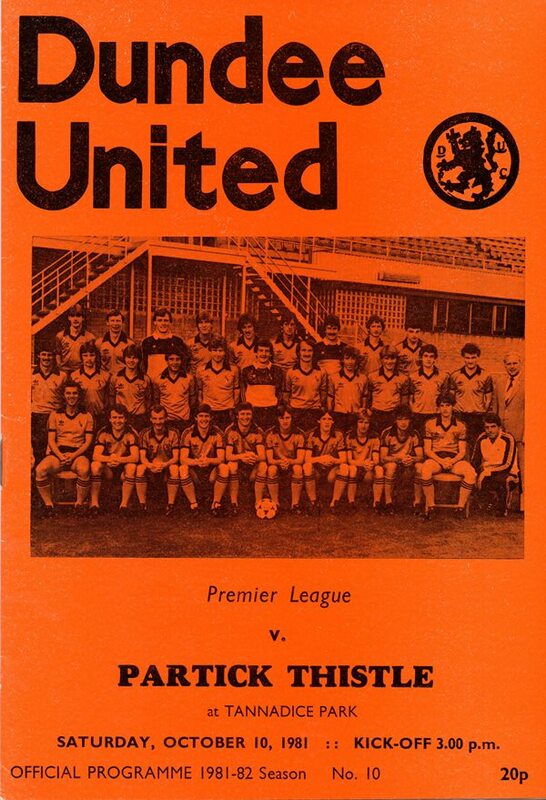 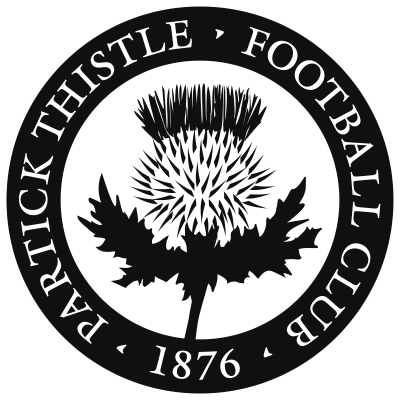 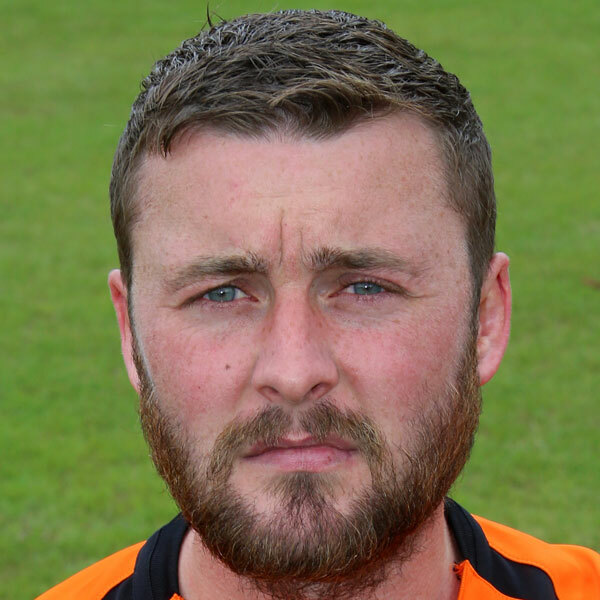 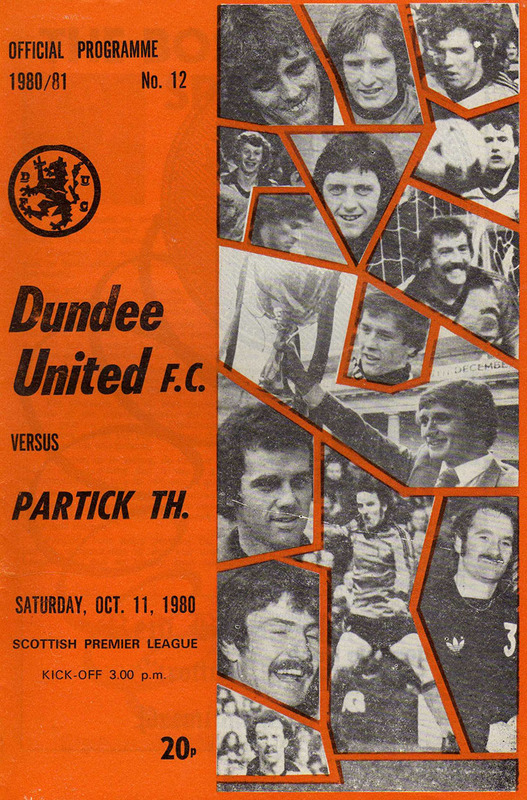 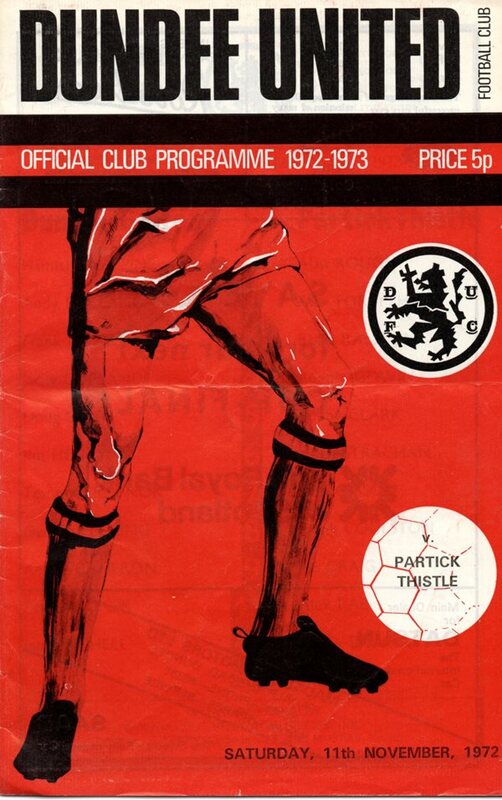 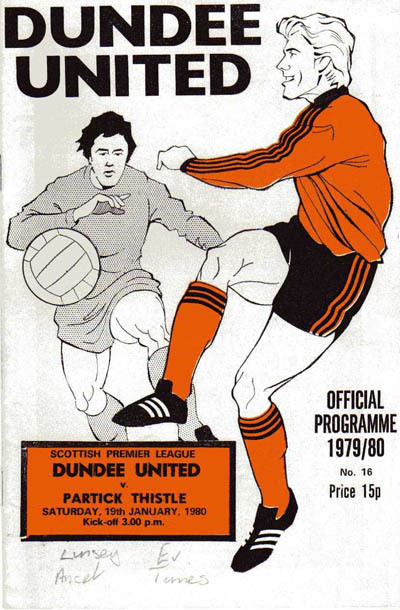 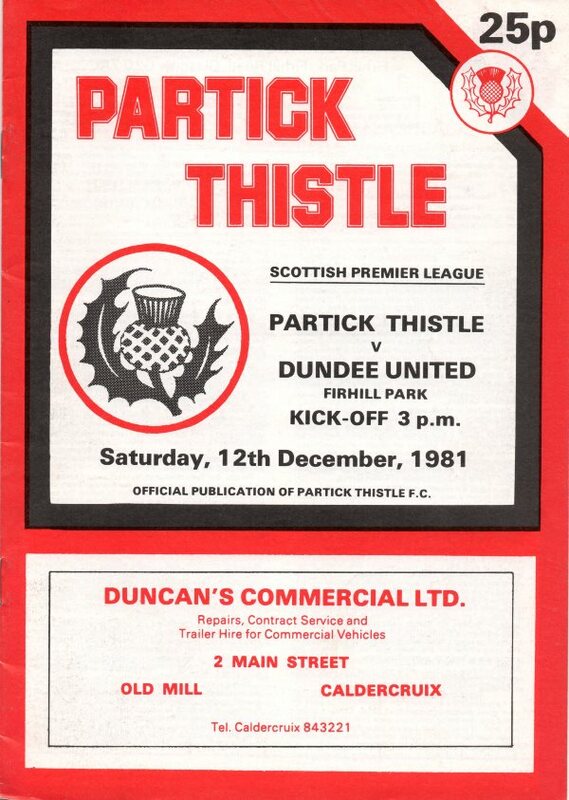 They remained regular competitors until Thistle dropped down to the lower divisions during the 1980s and 1990s, meeting only on the occasions when Partick were promoted back to the top League. 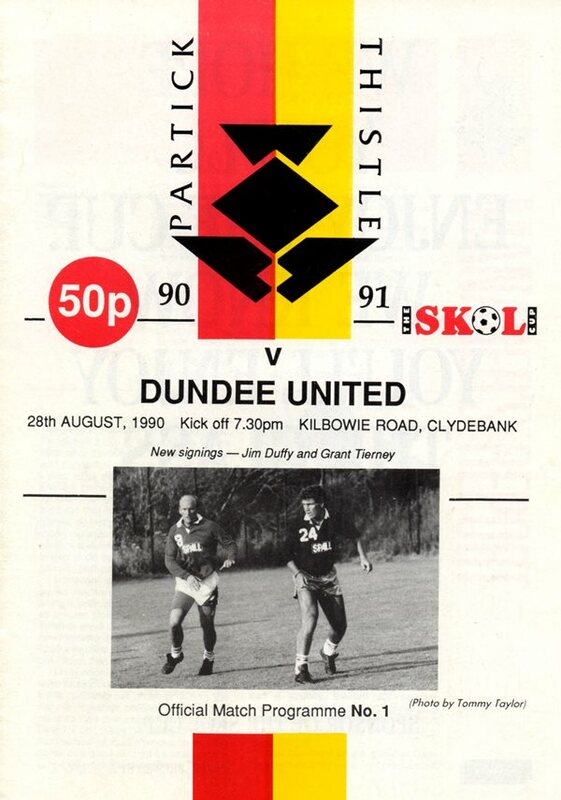 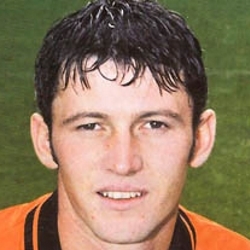 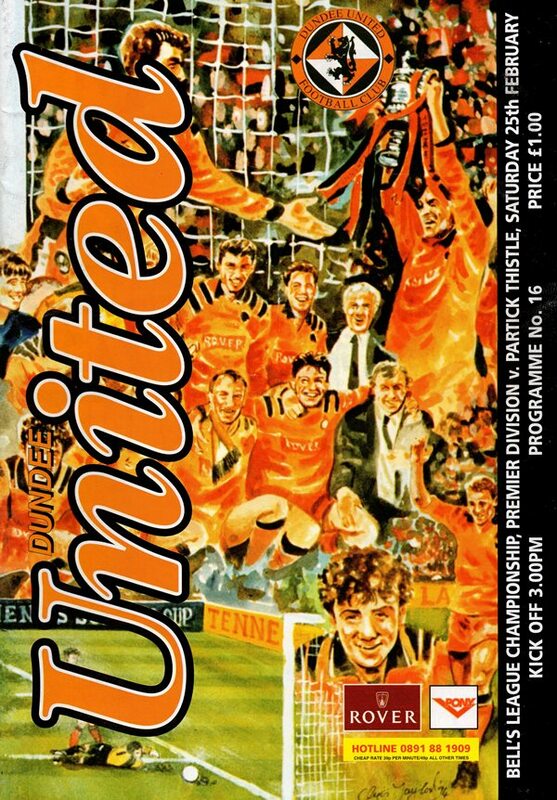 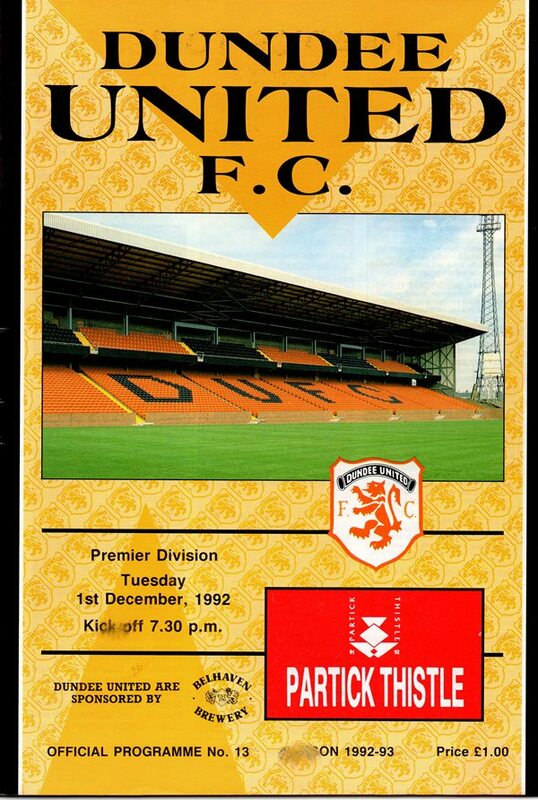 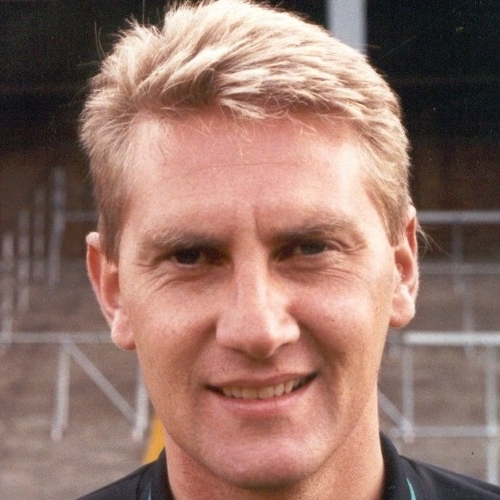 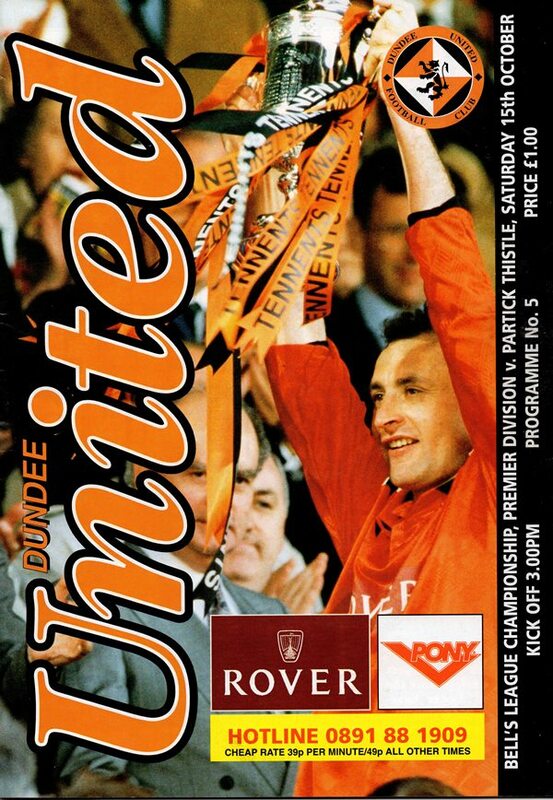 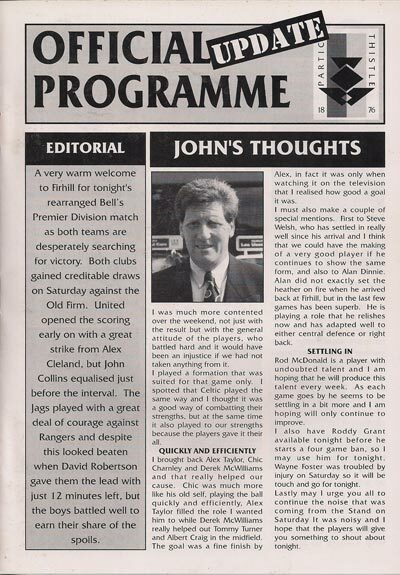 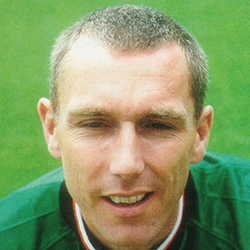 Perhaps the clubs' most memorable tie was in the final of the First Division promotion playoff in 1995/96, when United were able to secure their return to the Premier Division with an extra time winner.